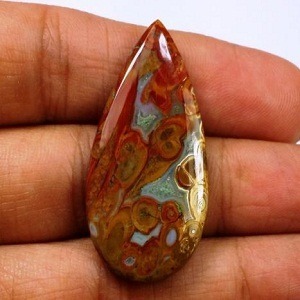 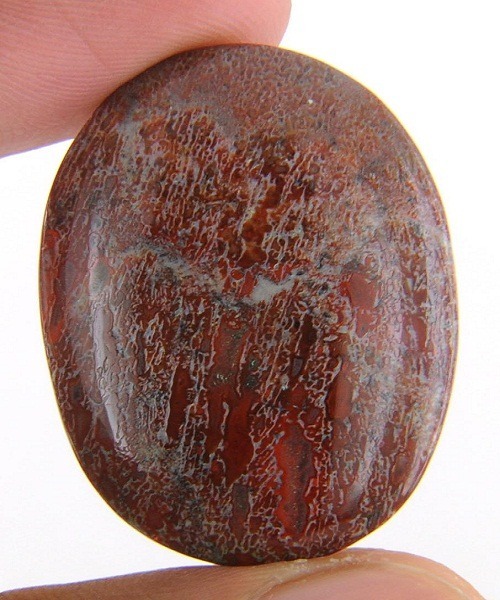 Red river jasper is a strong protection stone. 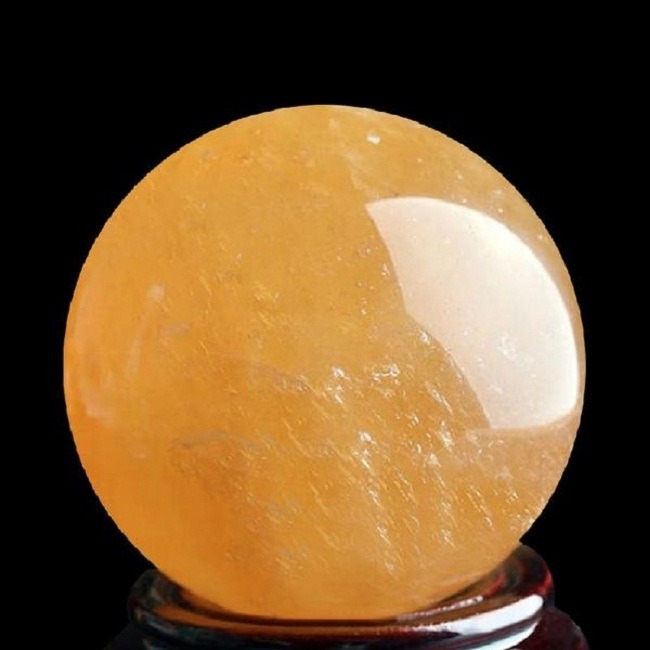 It is known to protect the fear from the night and the bad dreams. 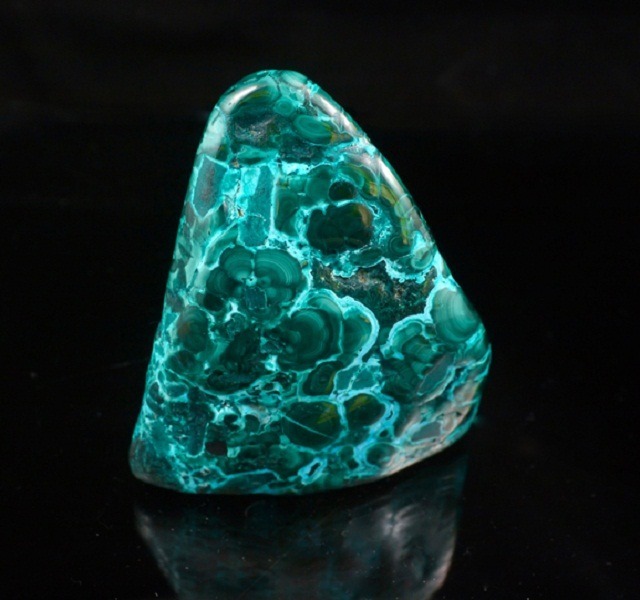 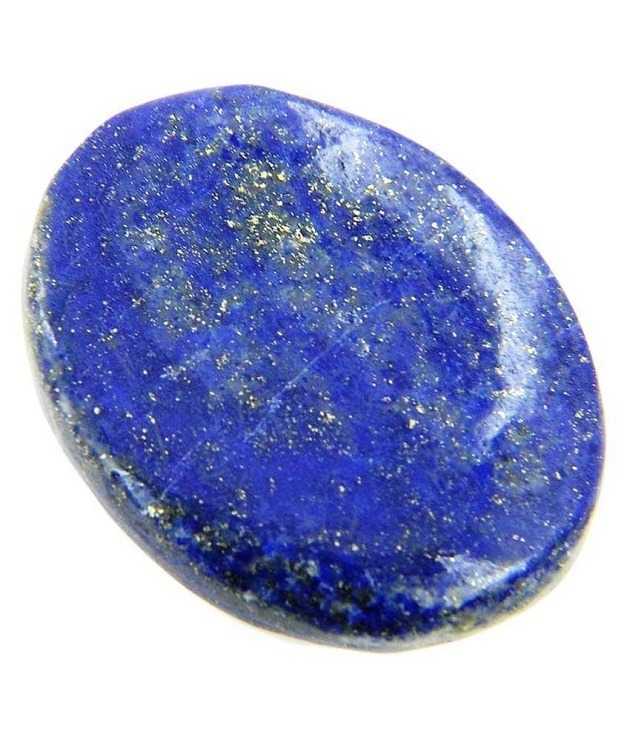 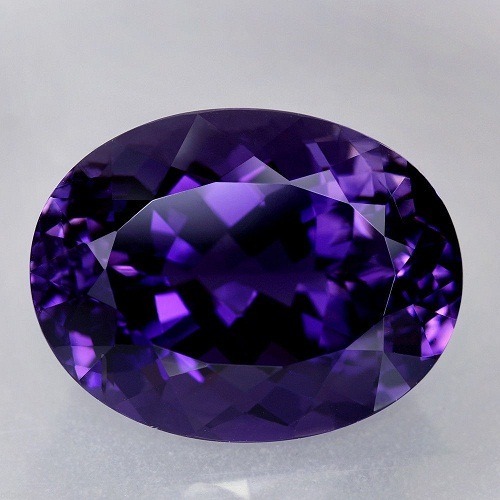 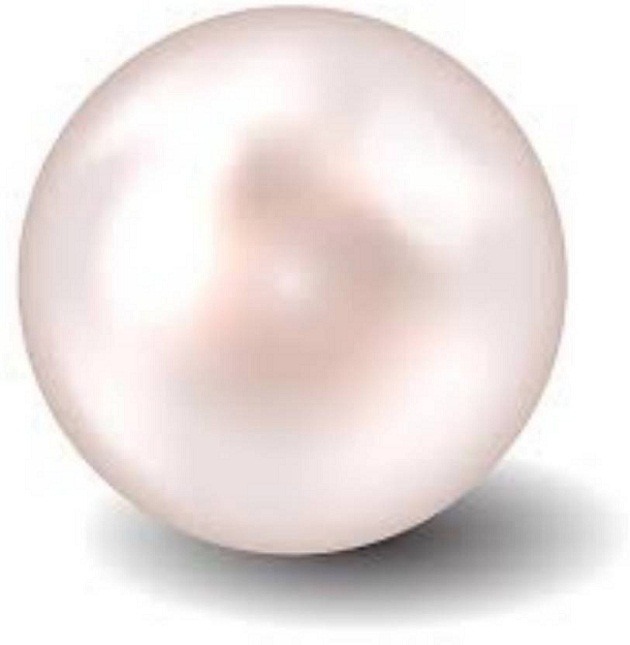 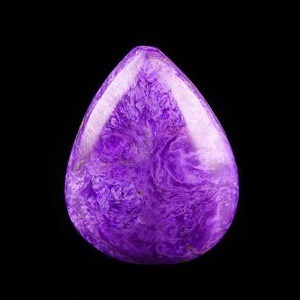 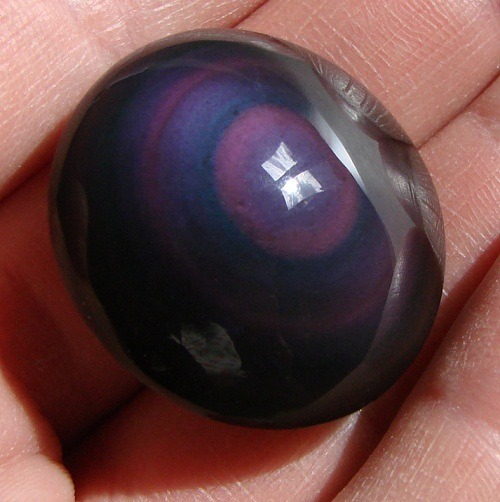 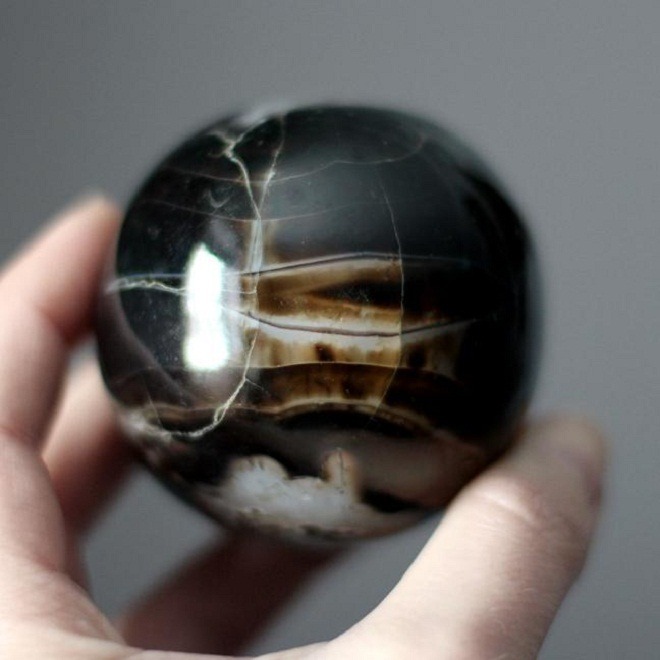 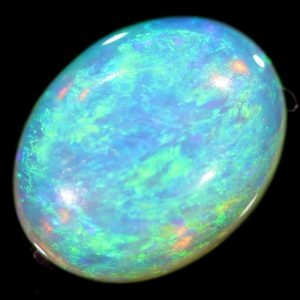 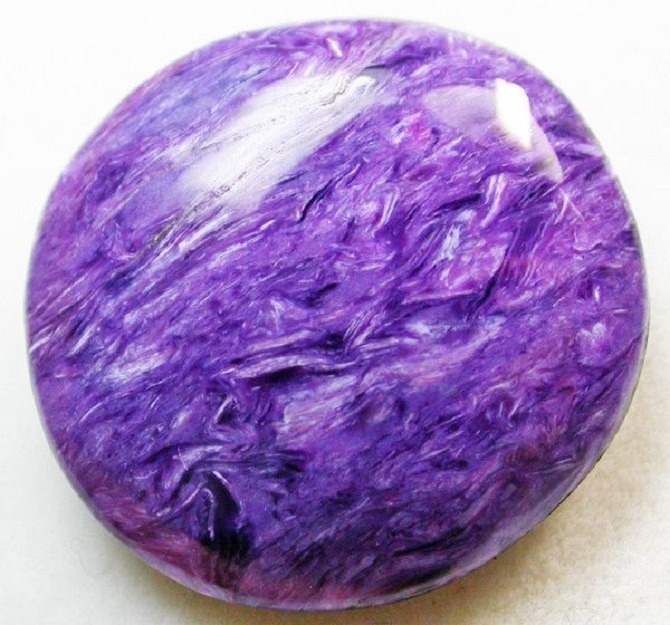 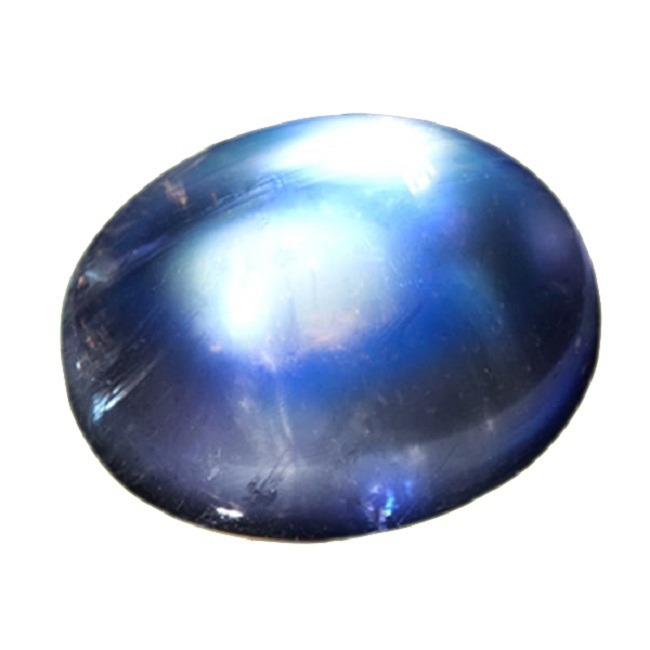 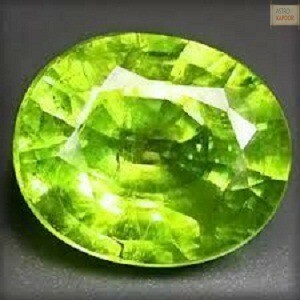 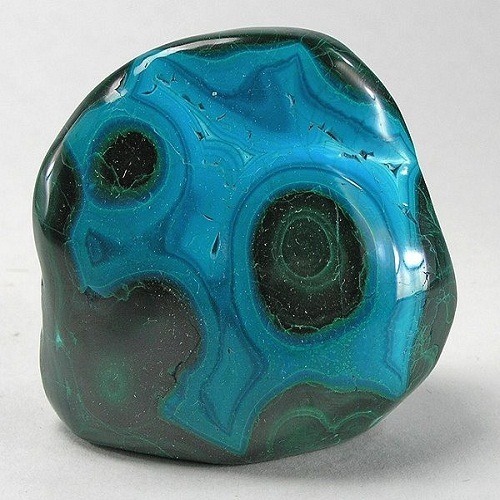 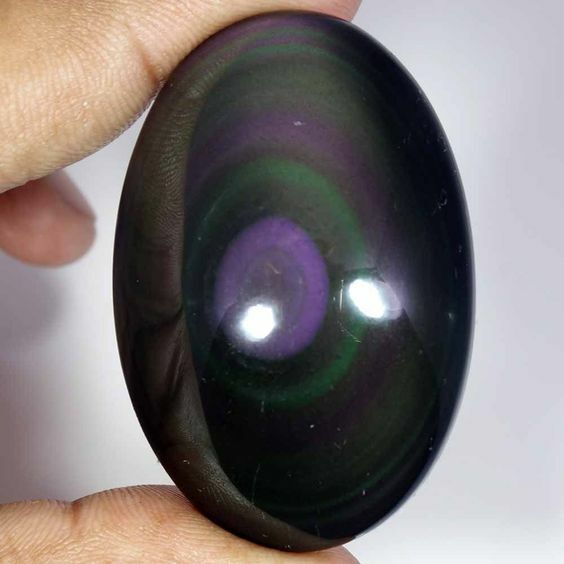 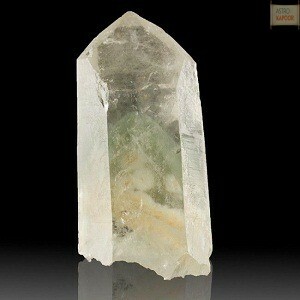 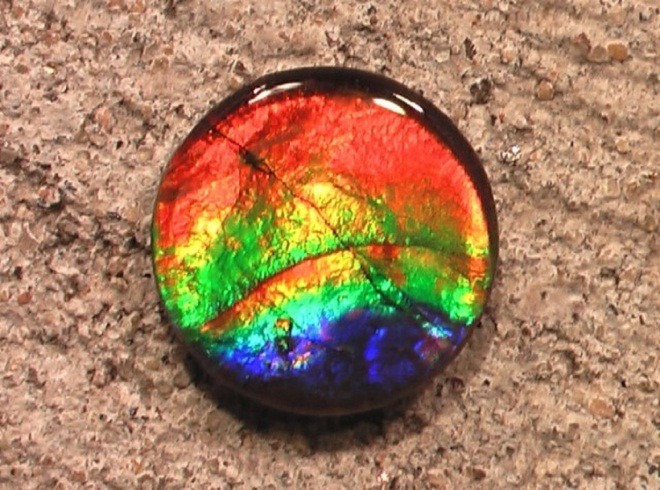 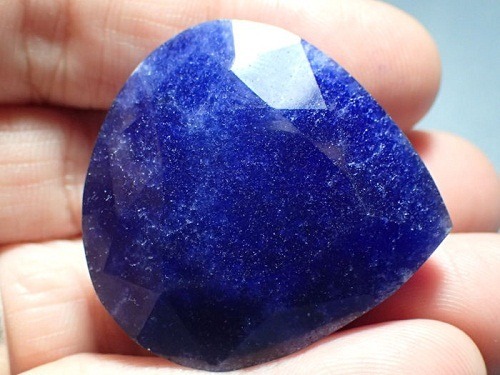 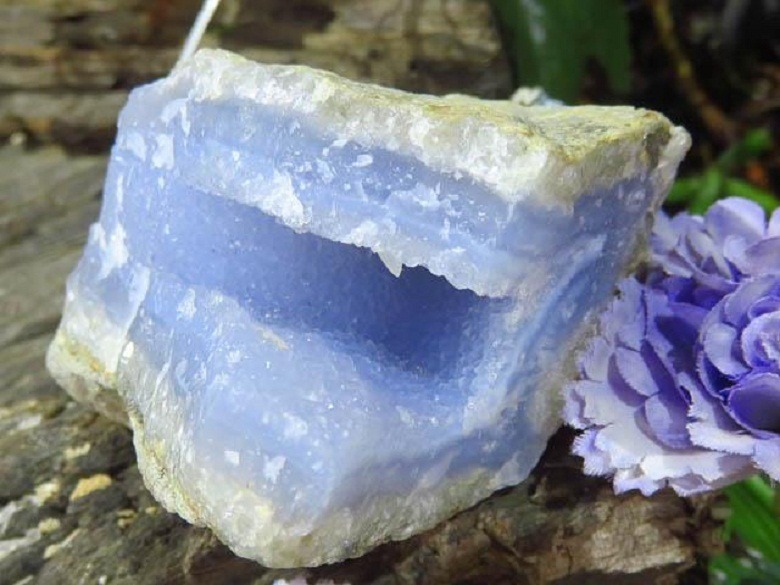 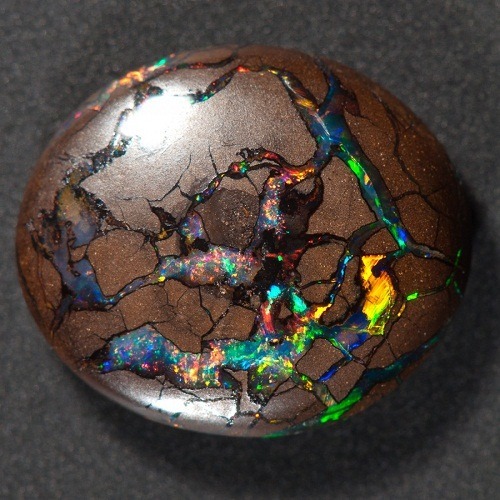 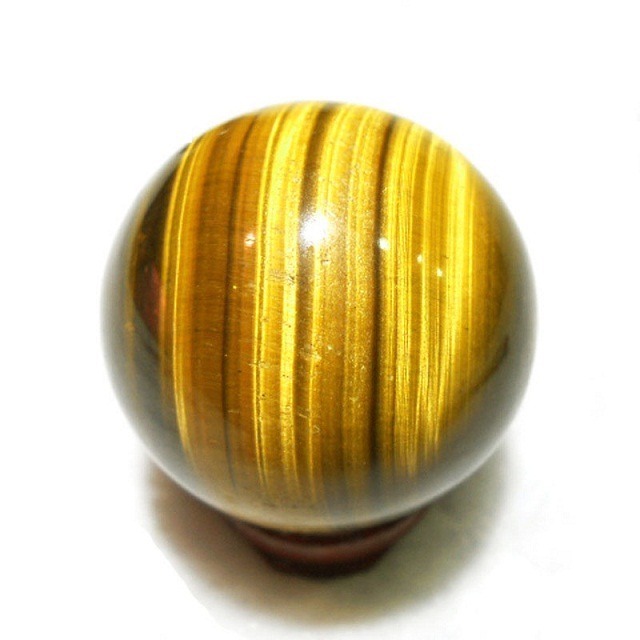 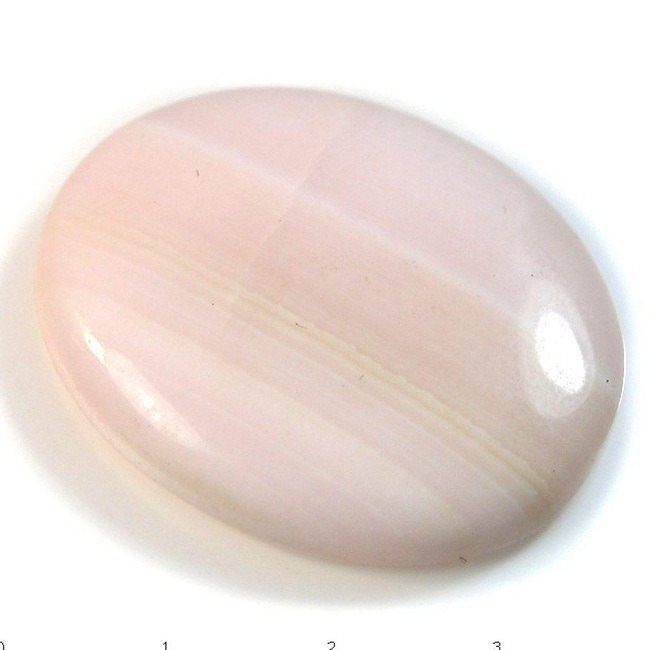 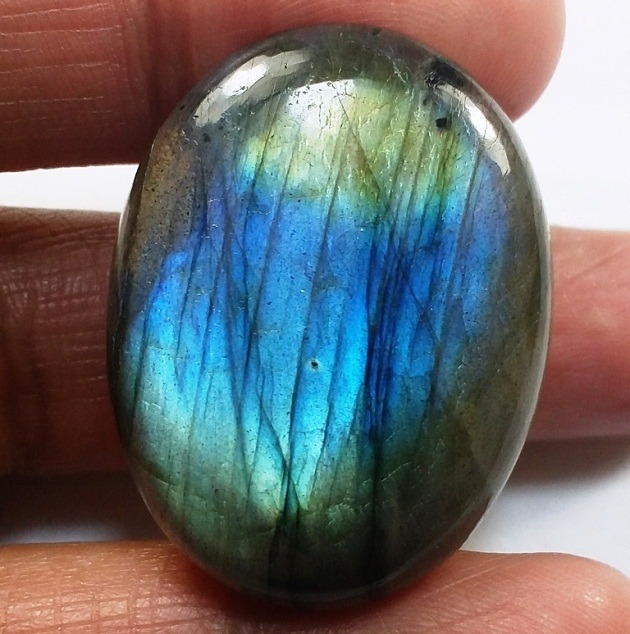 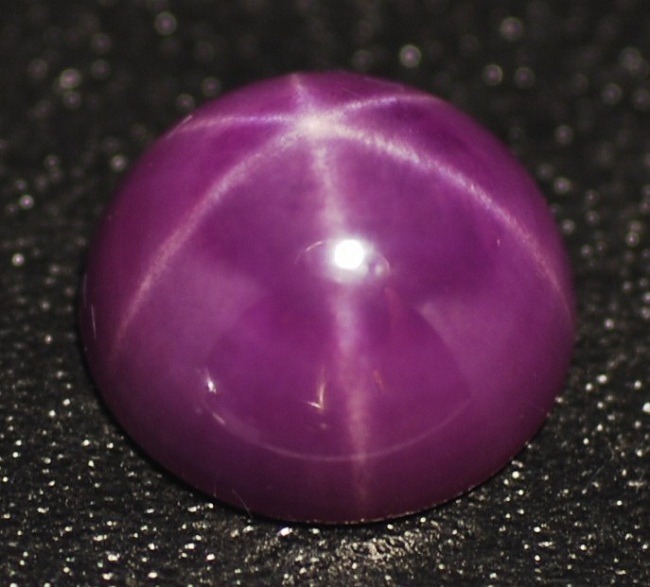 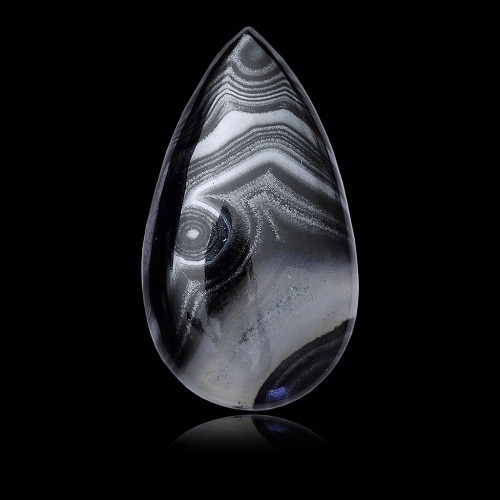 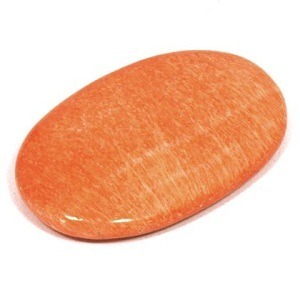 It is a stone of empowerment and brings courage at the time of need. 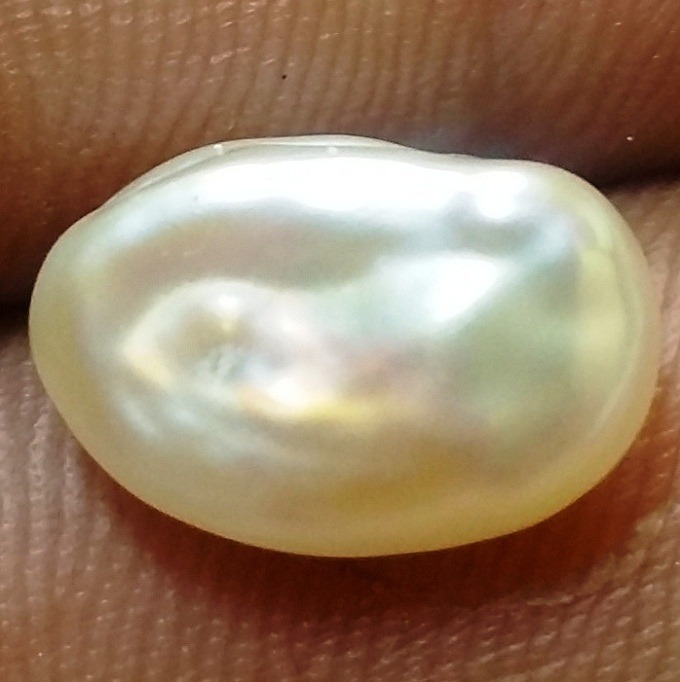 It also sustains one in the process of healing to recover from violent sexual harassments. 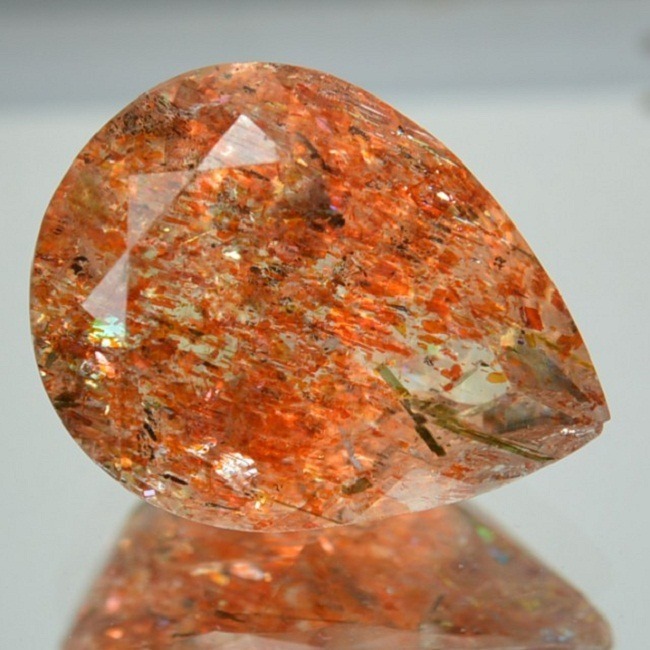 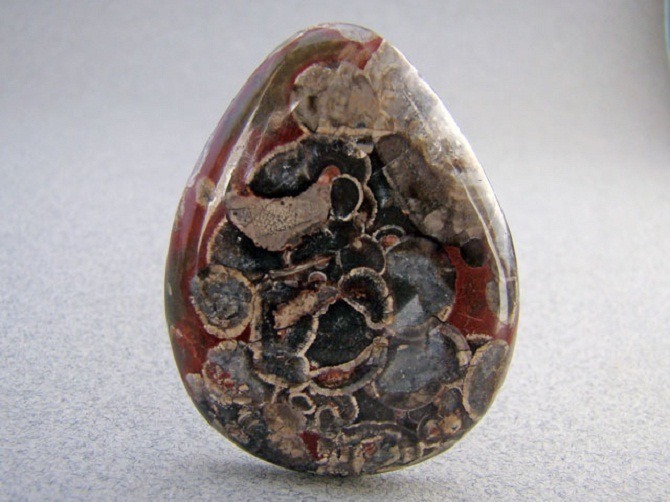 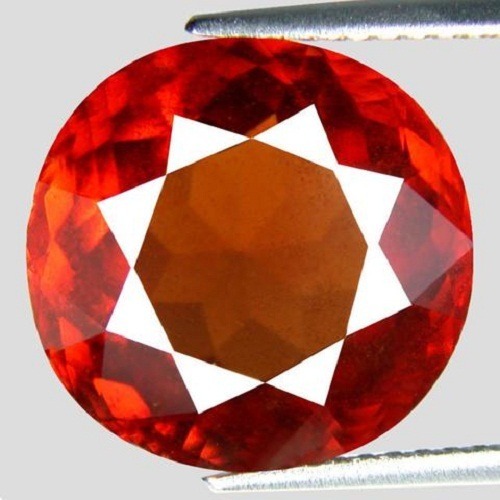 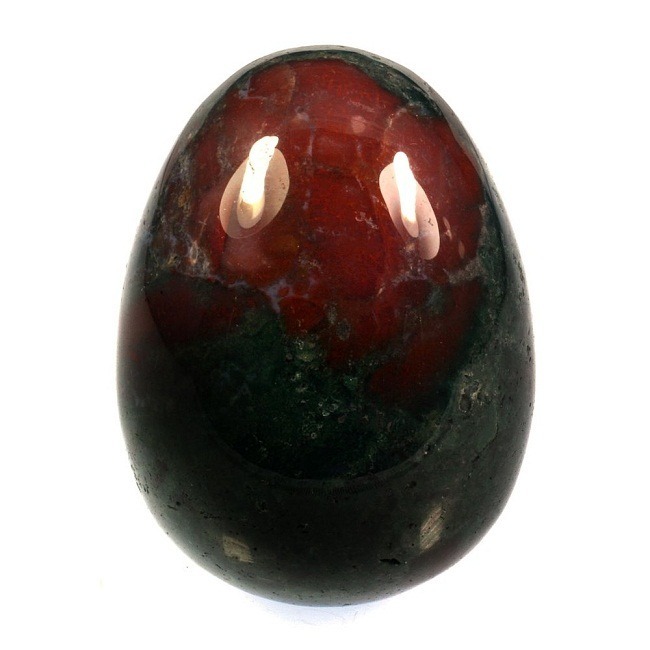 Red Jasper is usually pigmented red by hematite and iron inclusions. 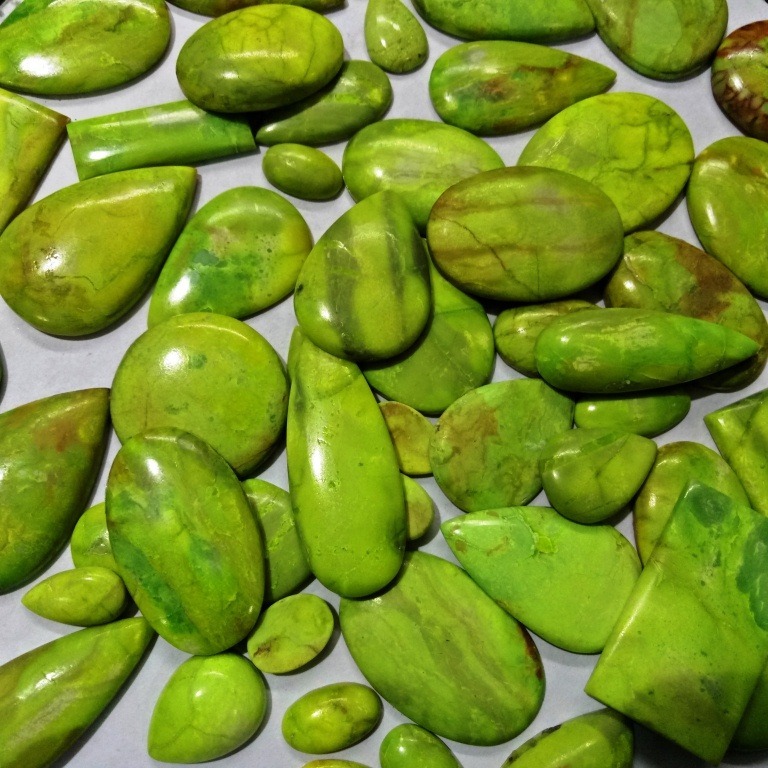 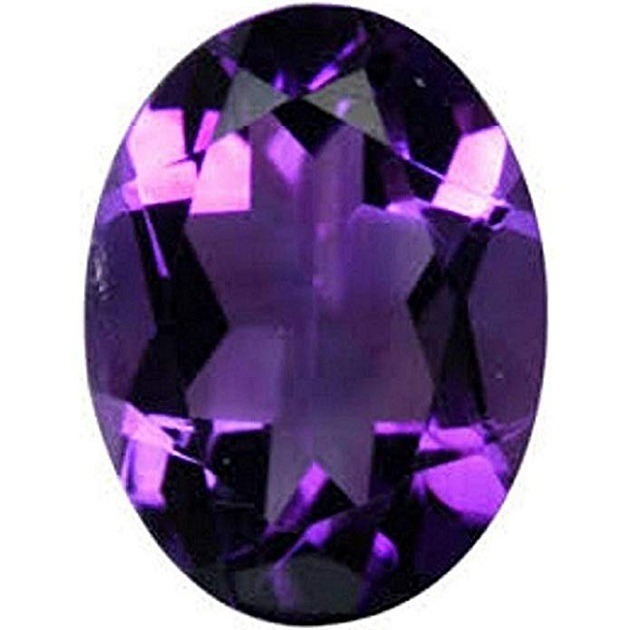 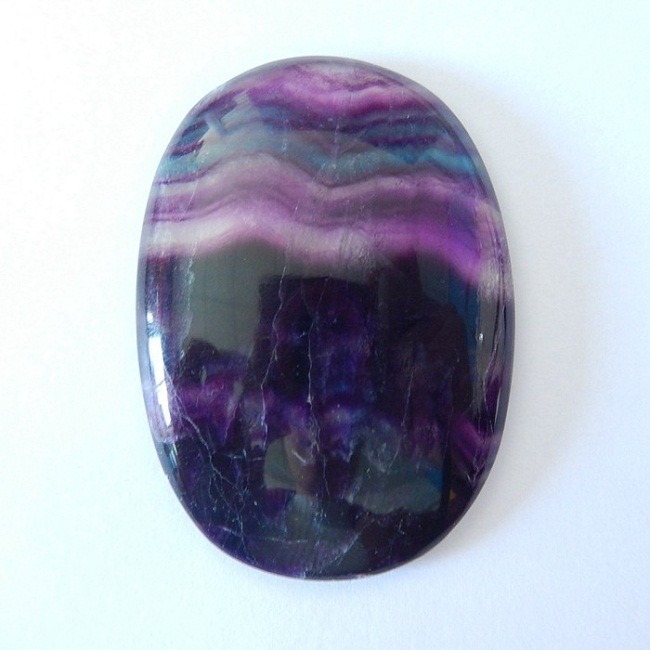 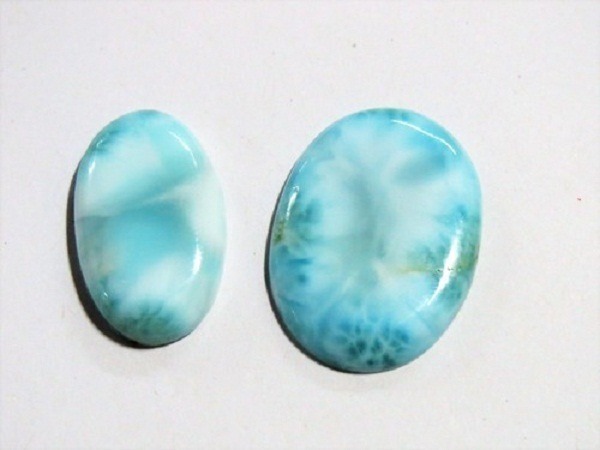 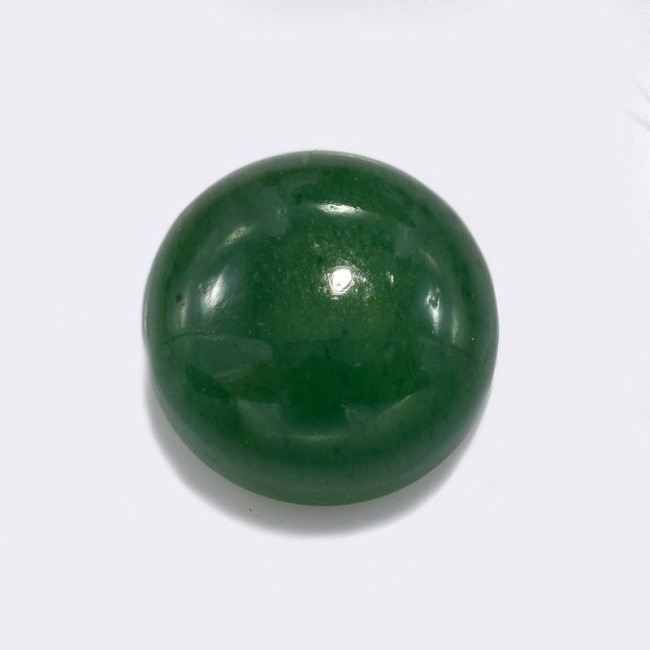 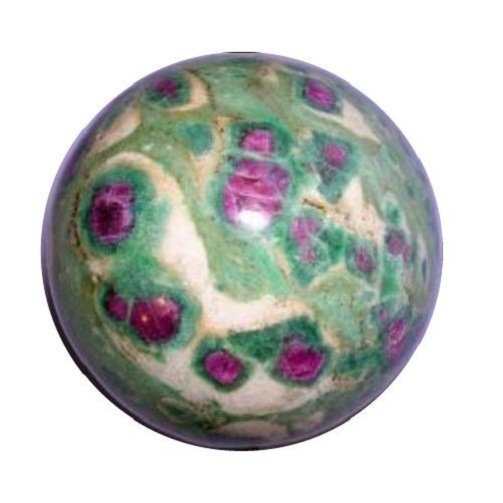 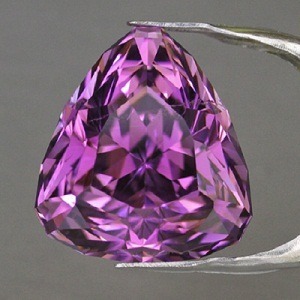 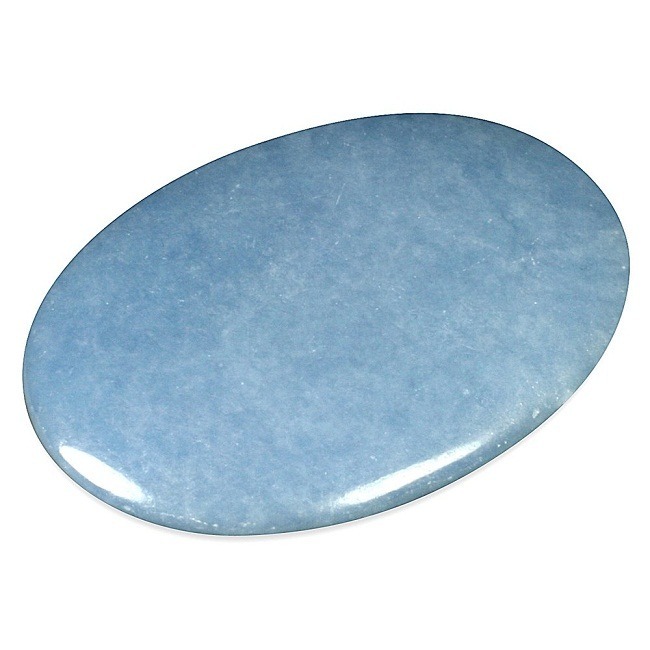 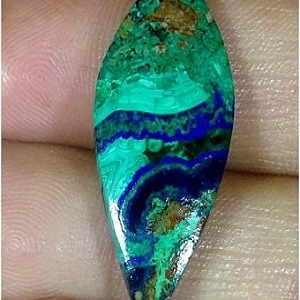 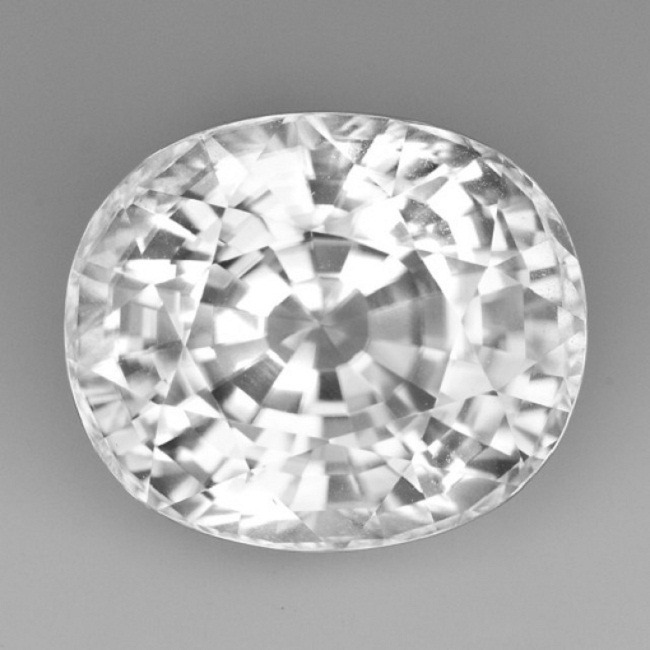 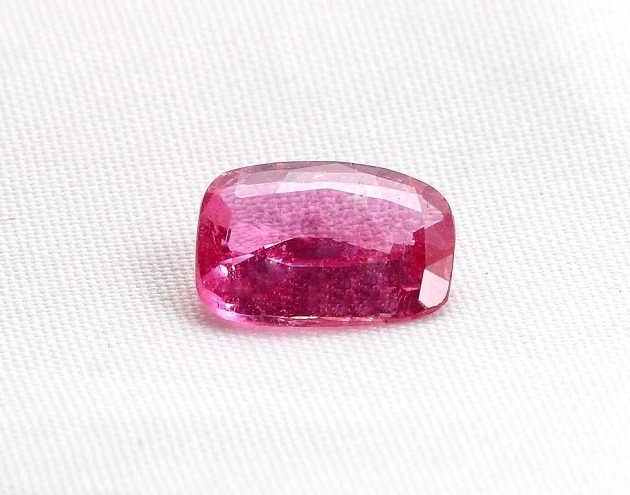 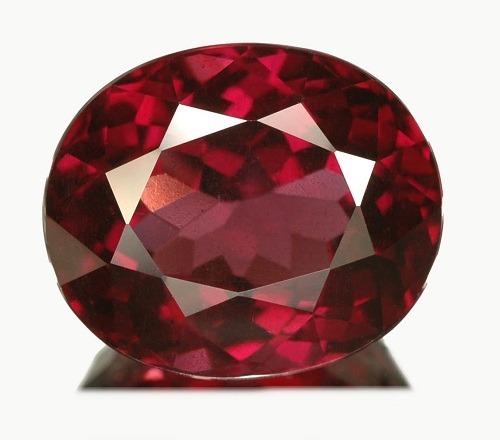 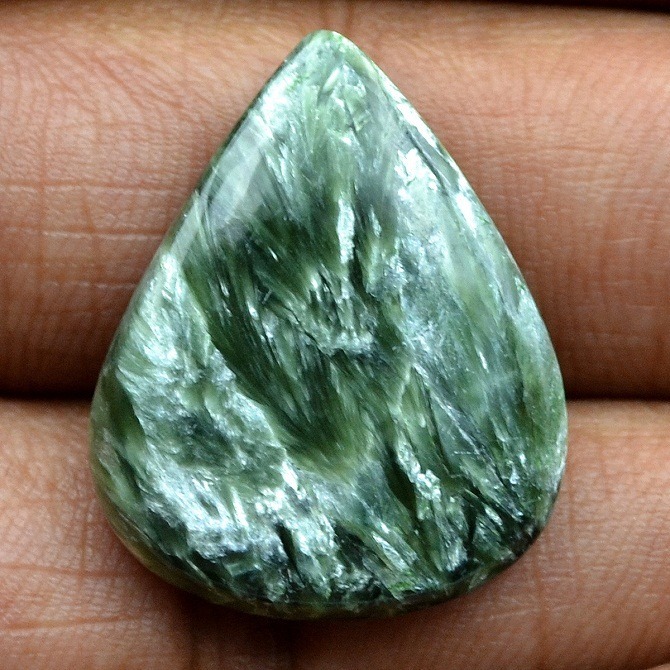 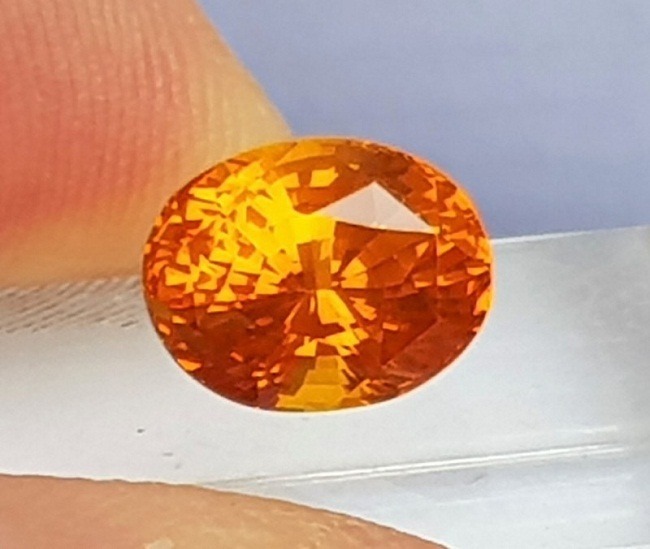 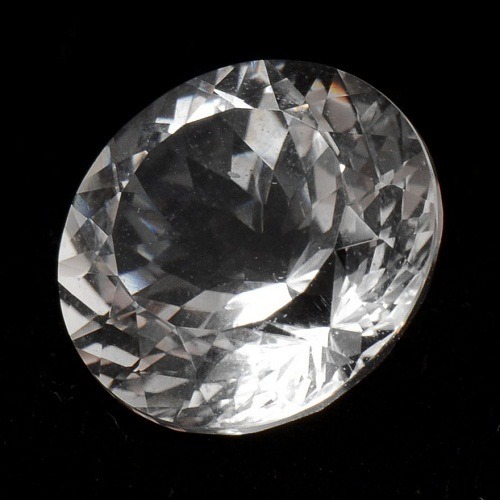 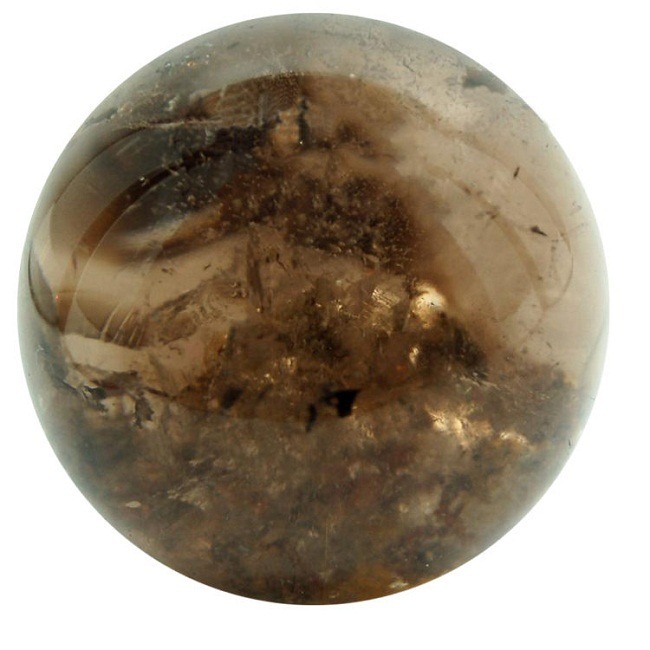 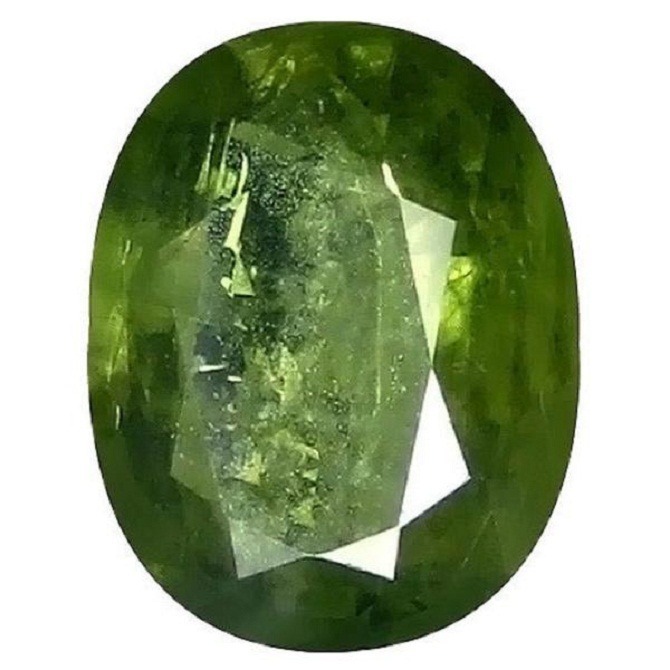 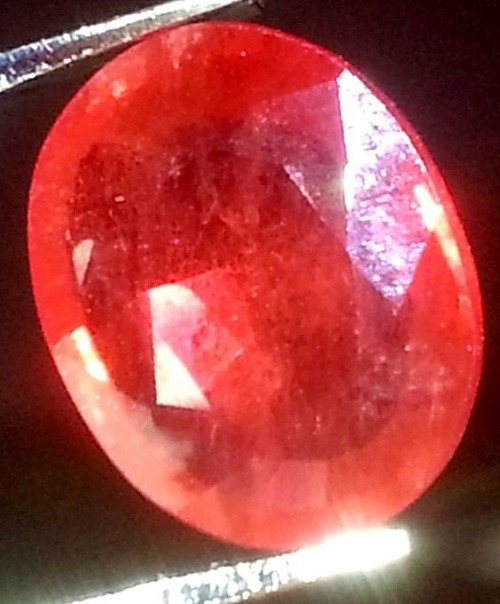 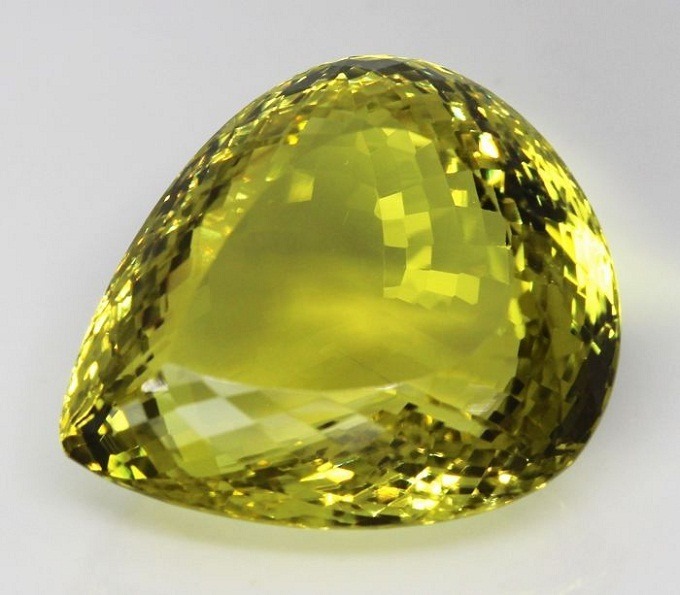 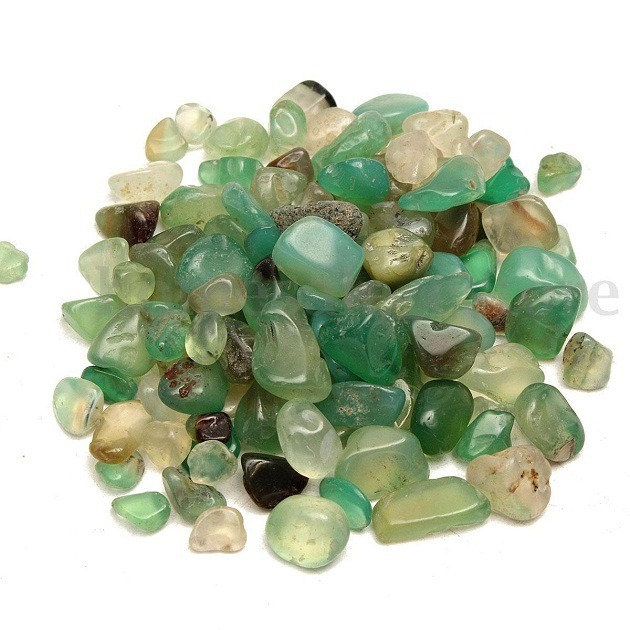 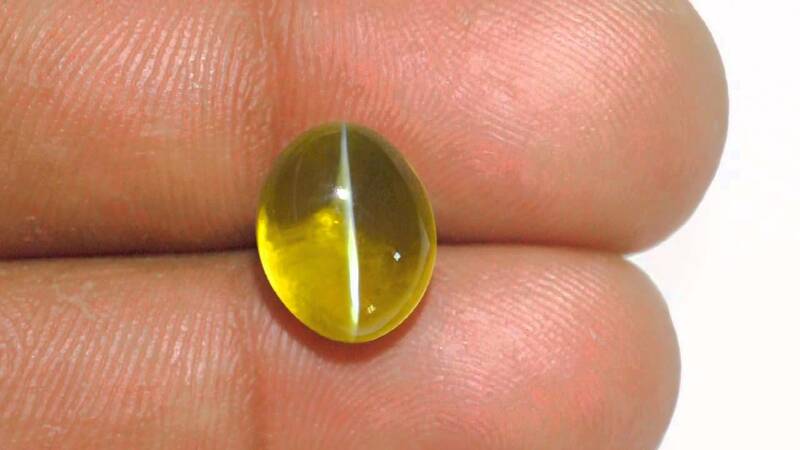 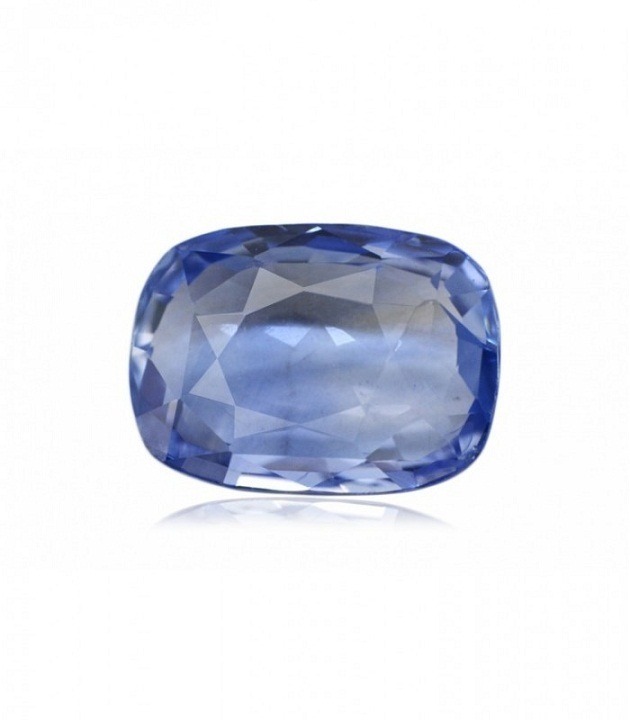 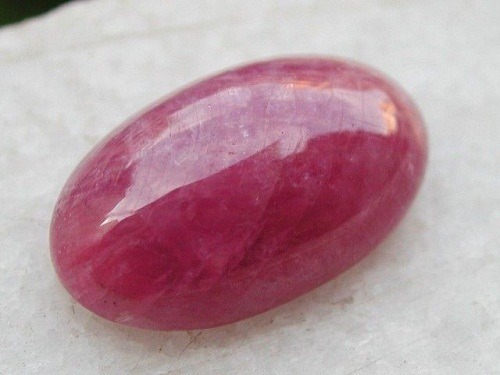 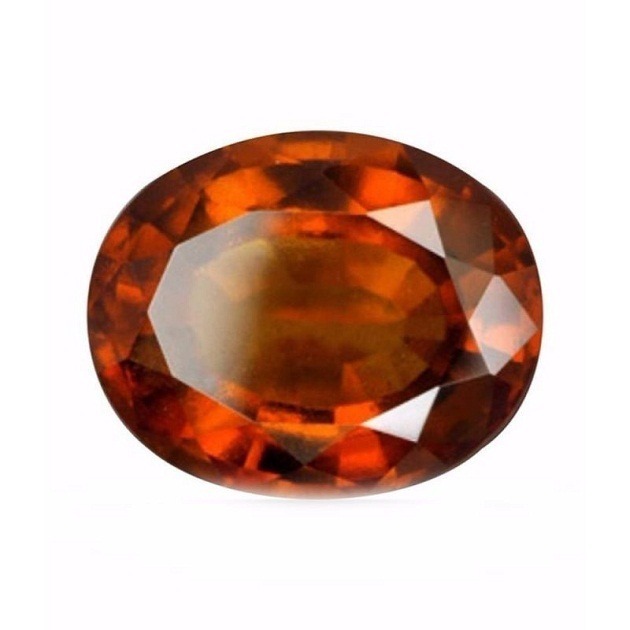 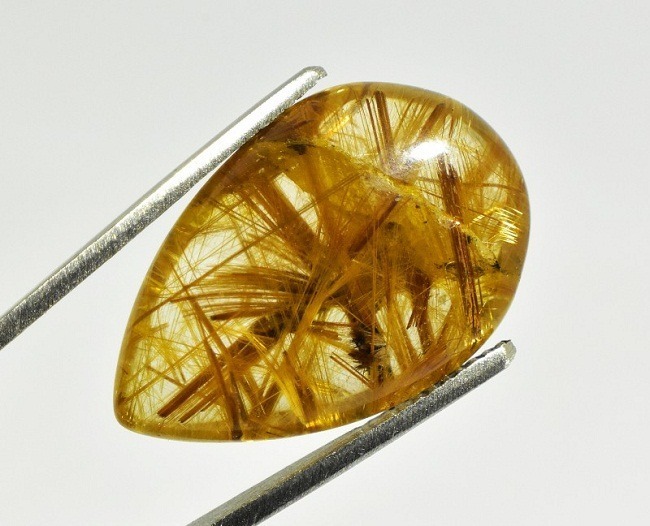 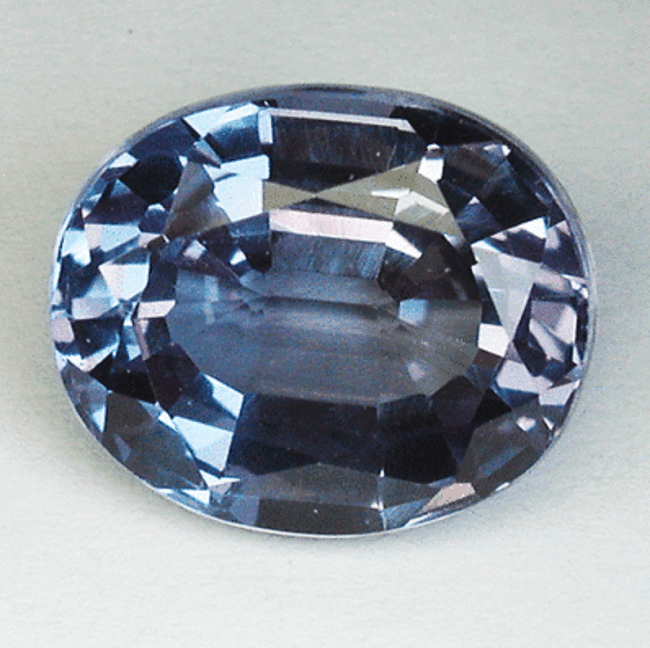 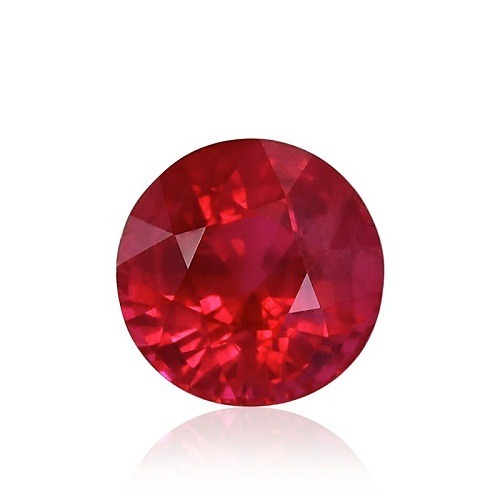 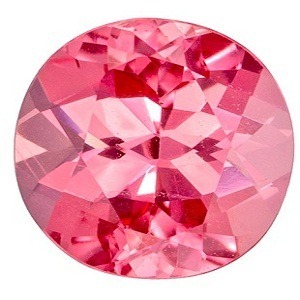 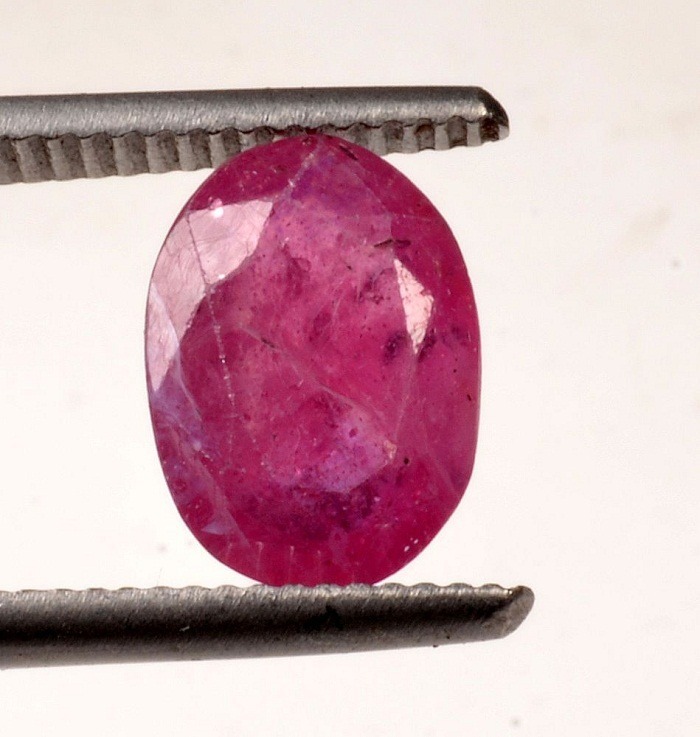 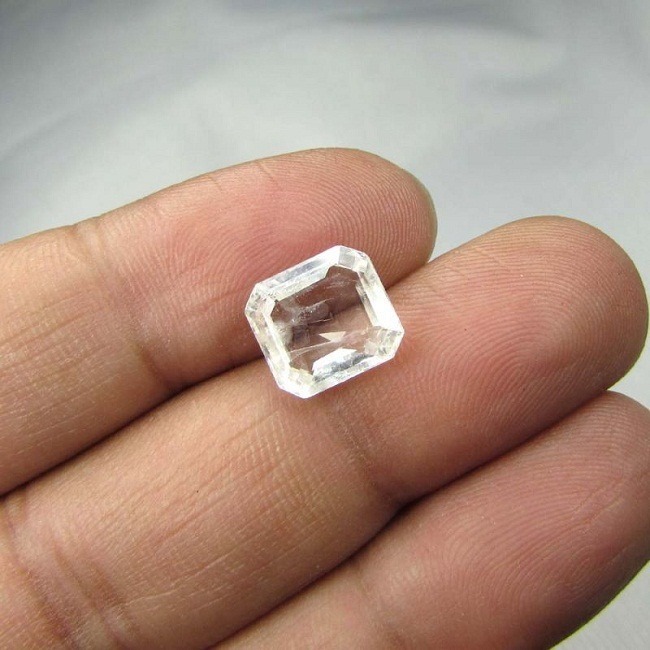 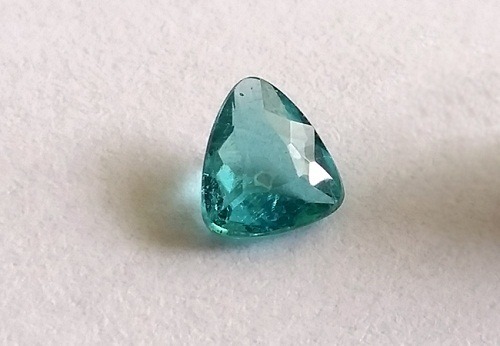 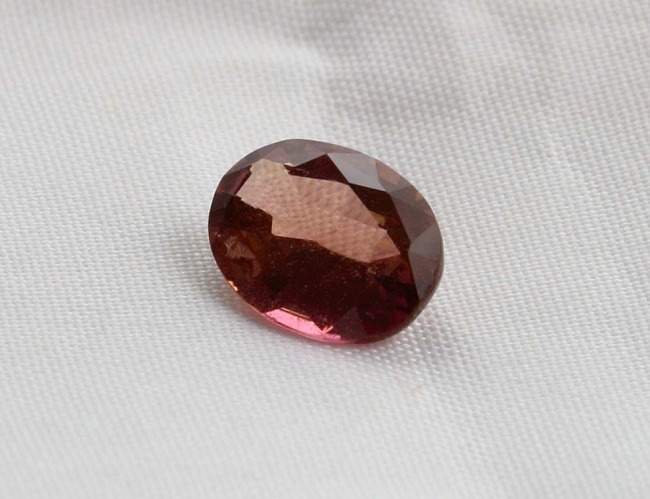 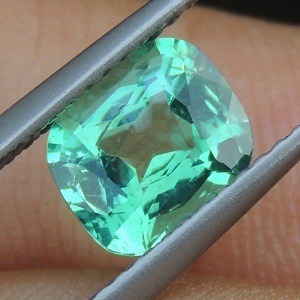 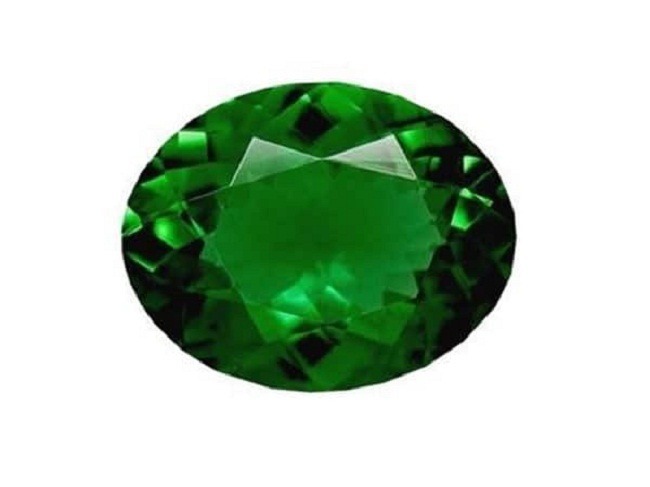 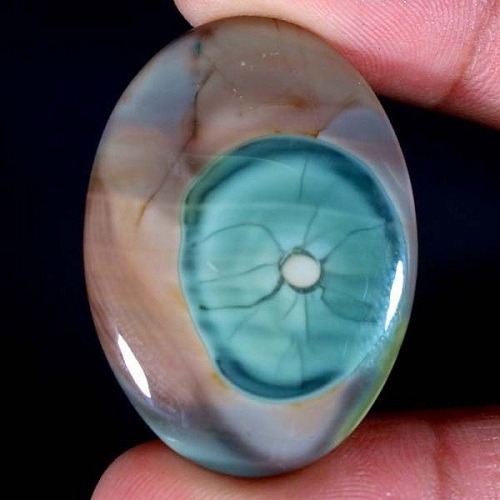 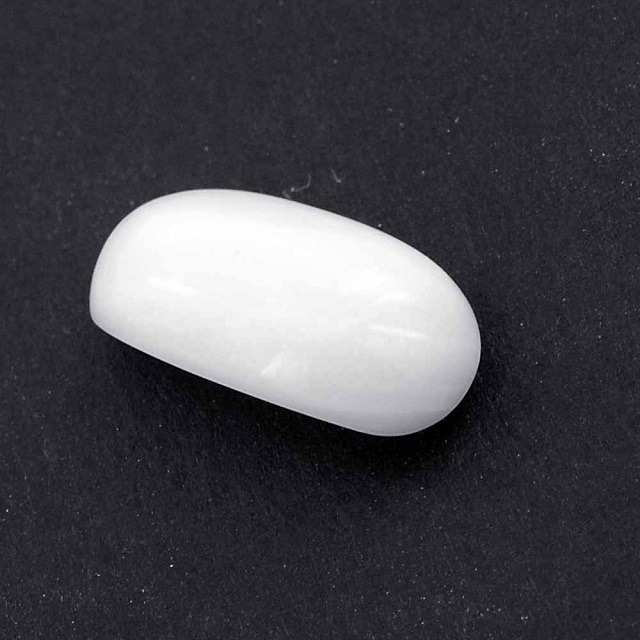 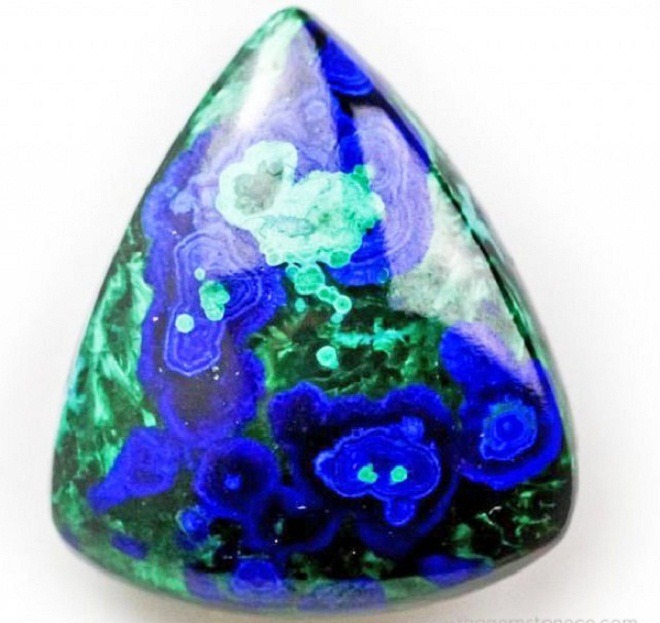 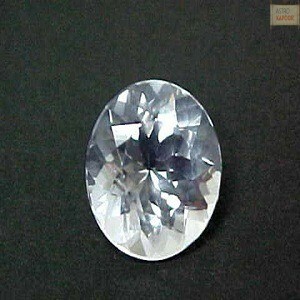 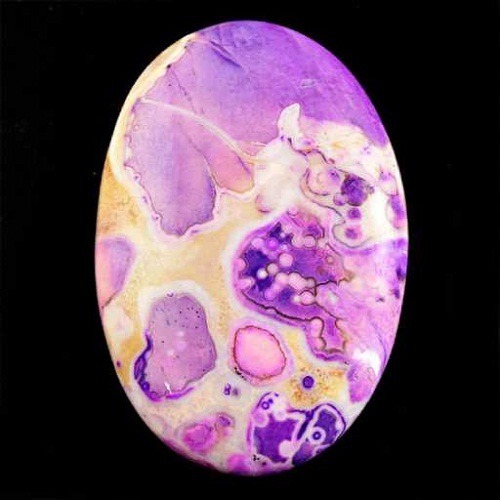 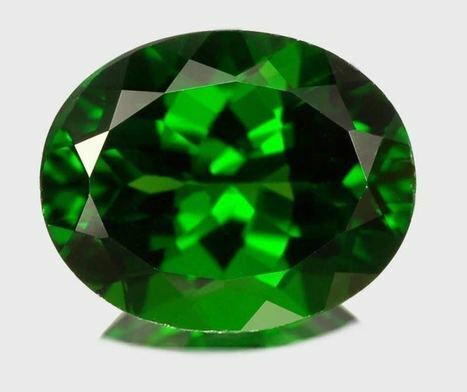 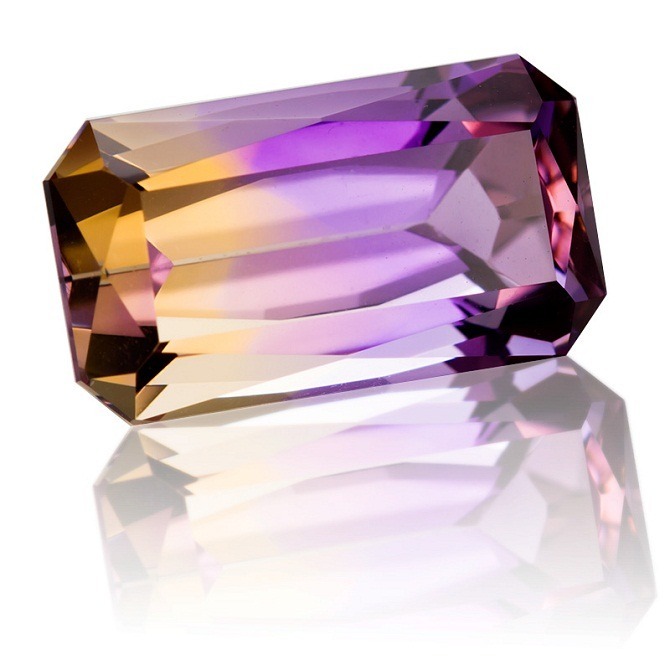 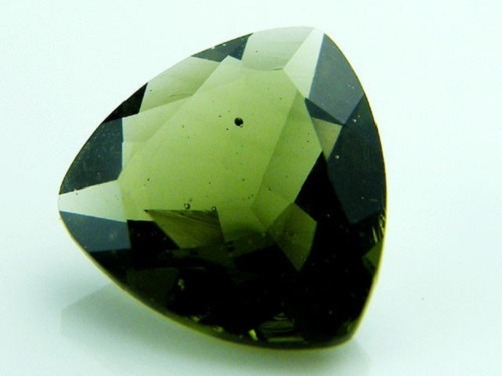 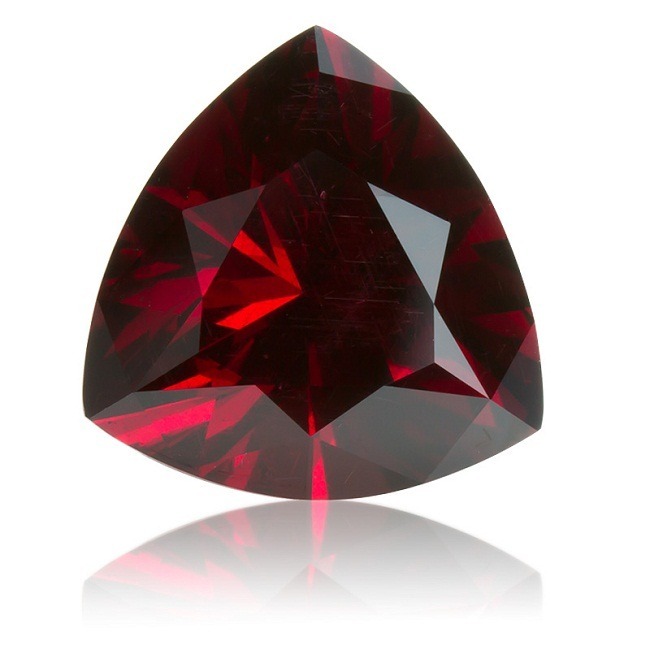 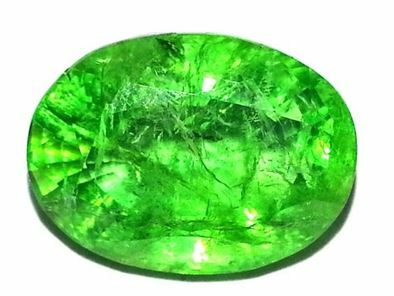 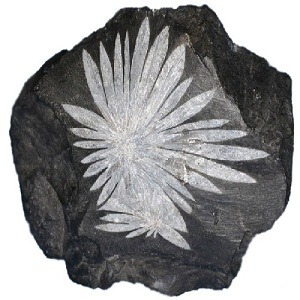 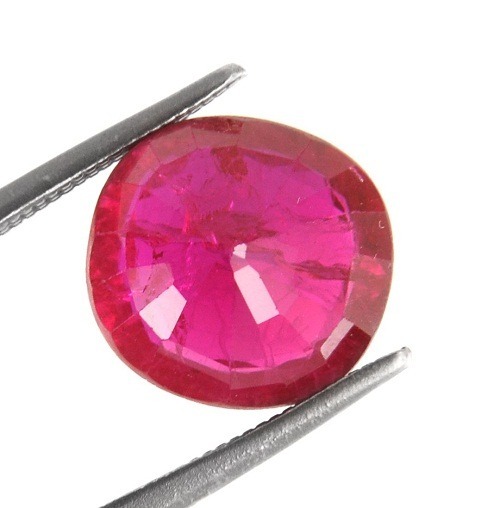 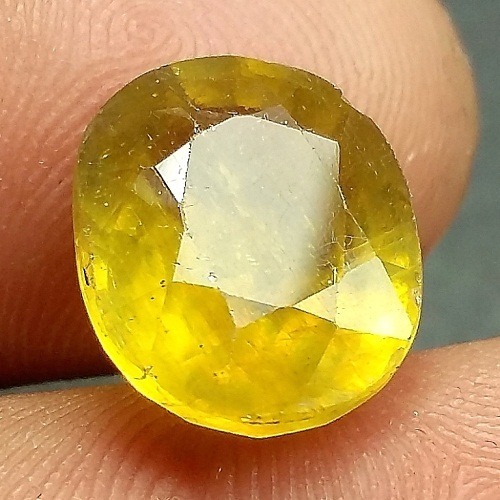 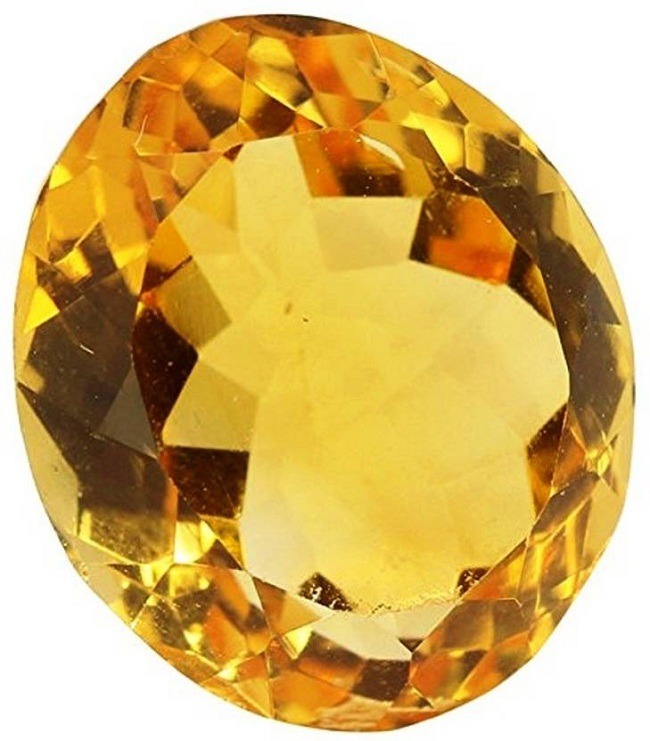 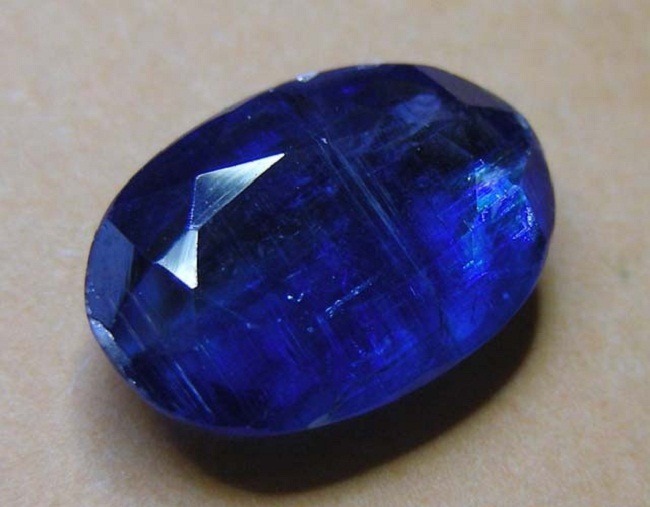 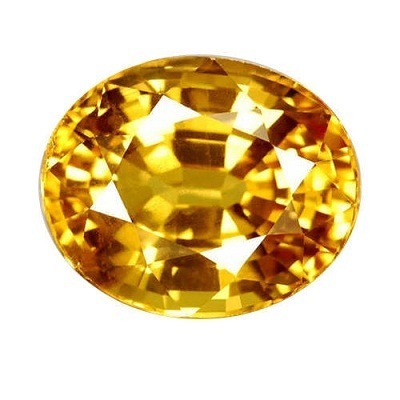 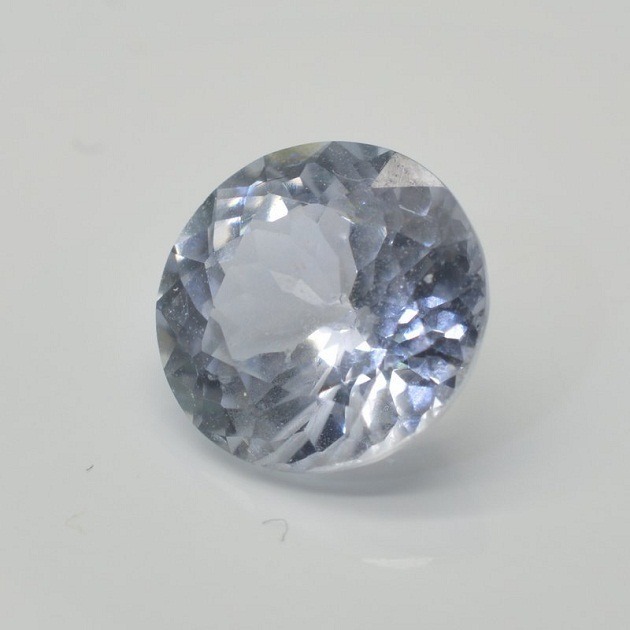 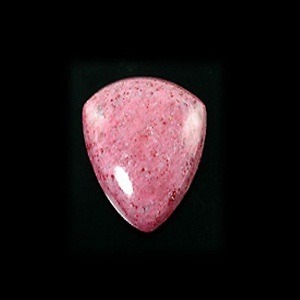 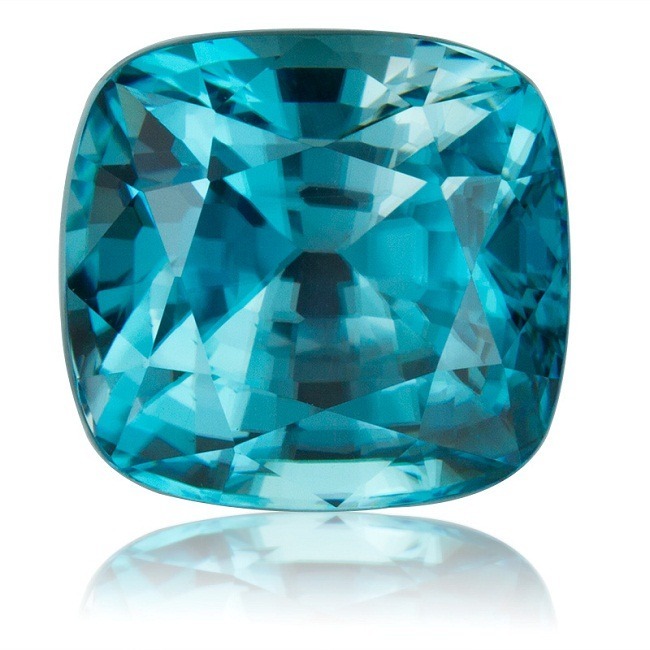 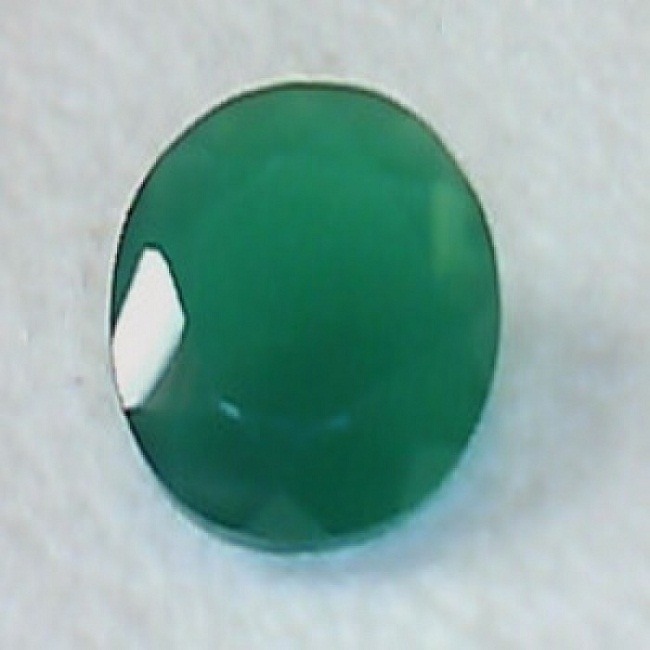 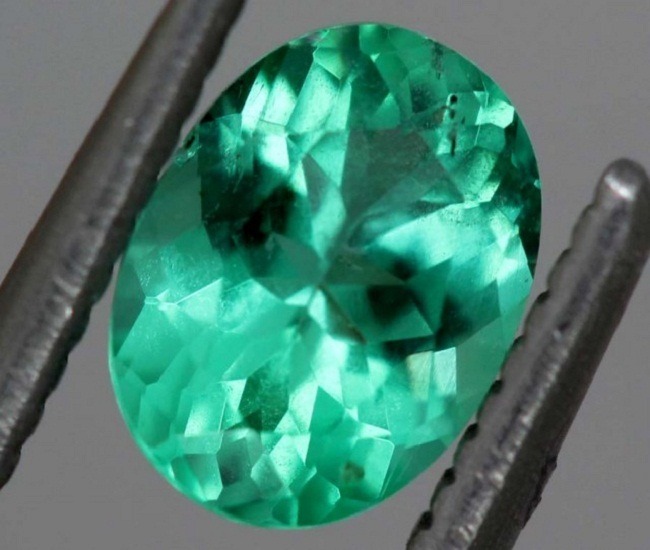 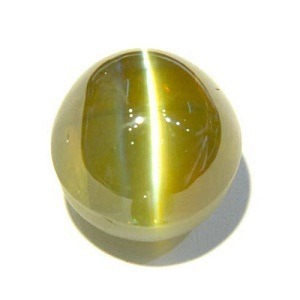 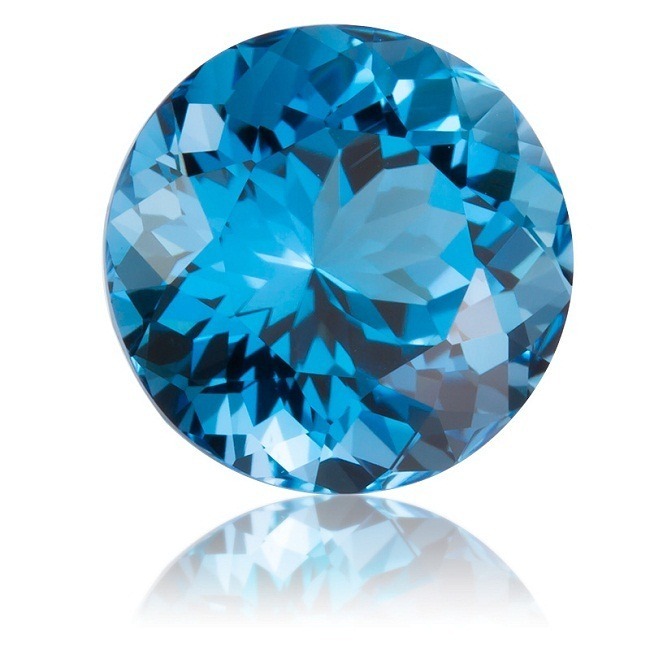 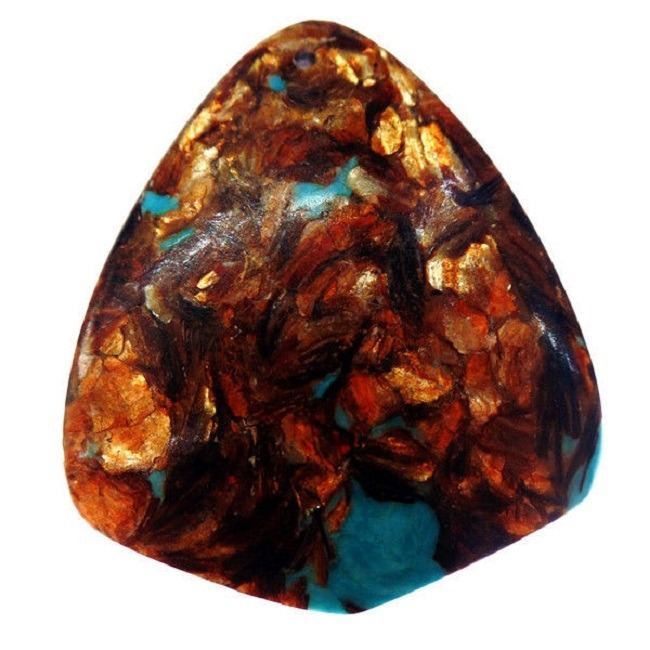 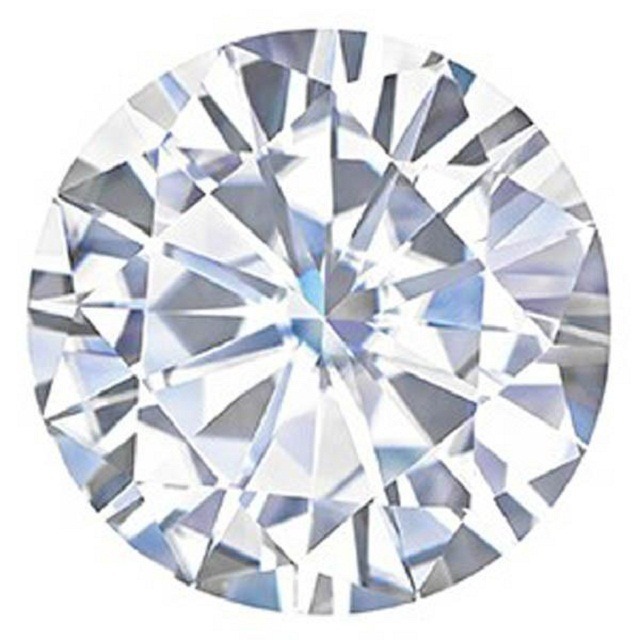 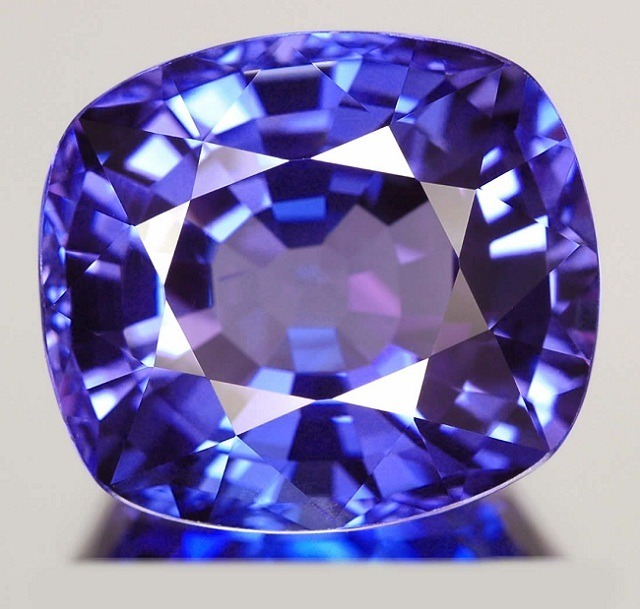 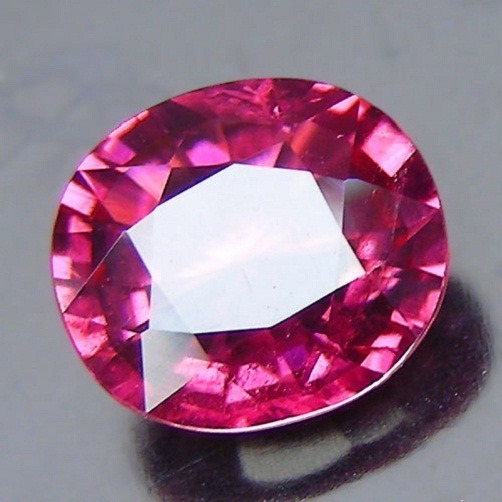 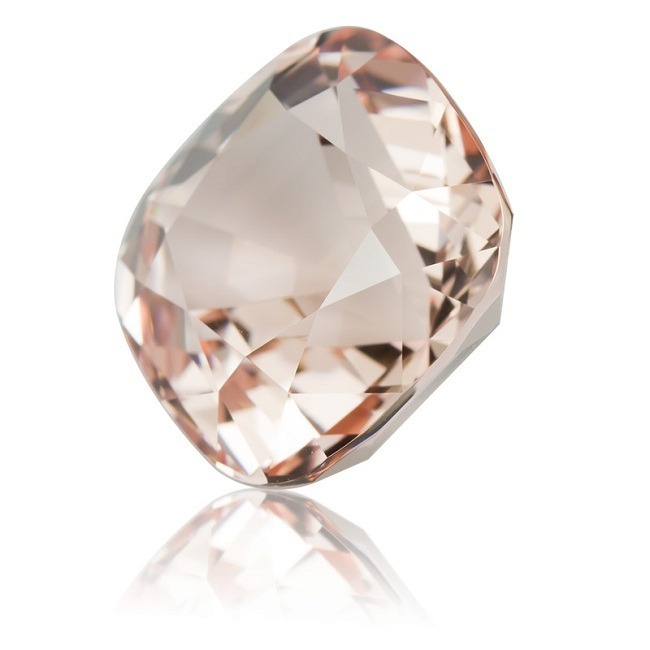 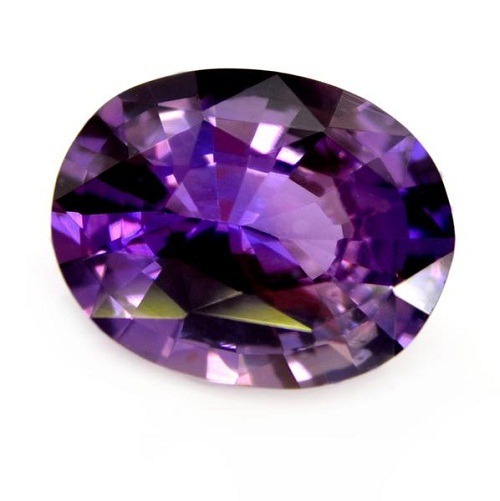 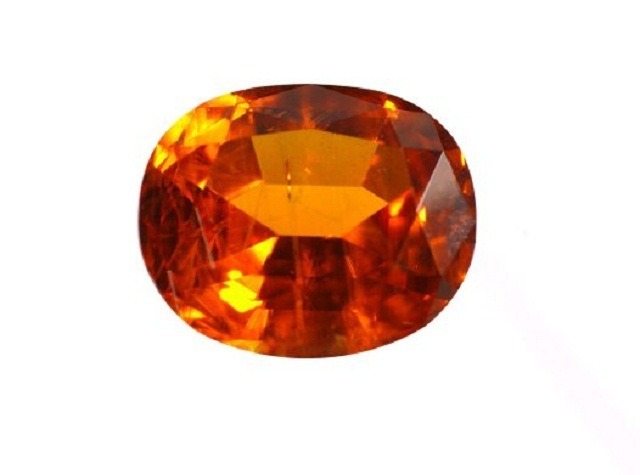 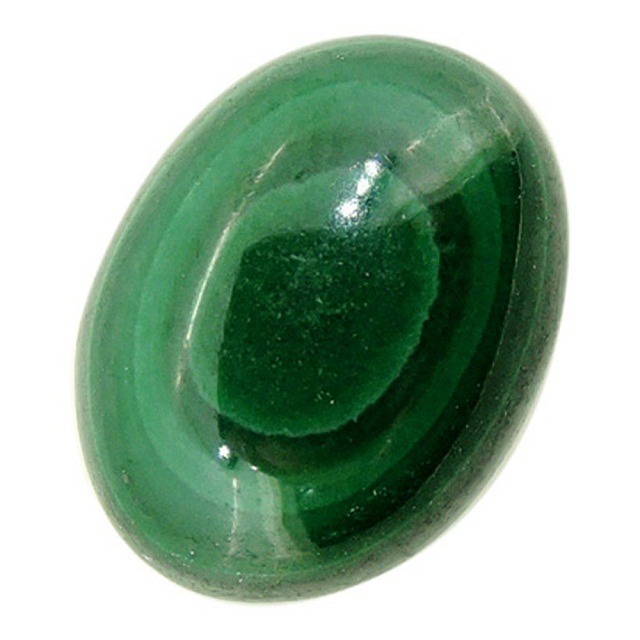 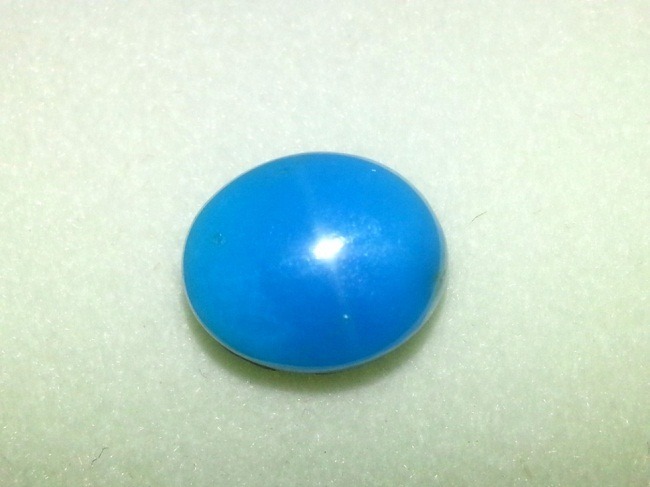 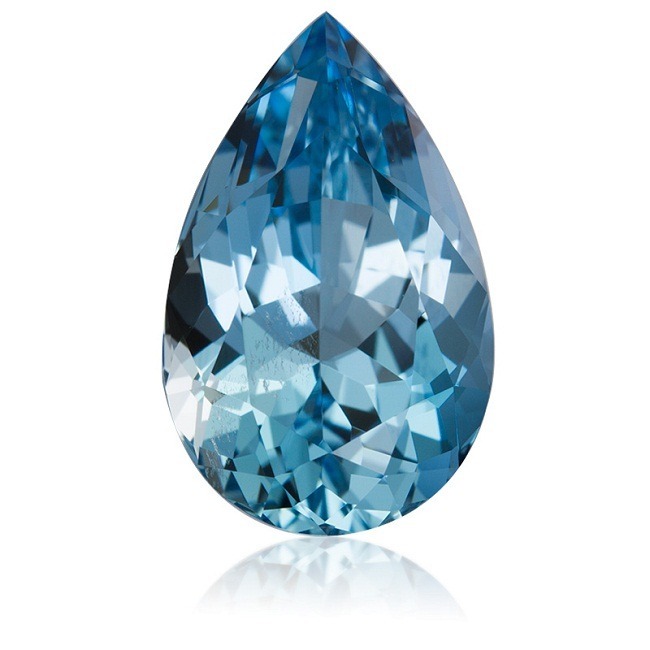 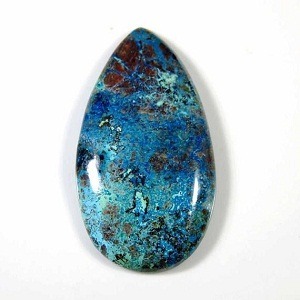 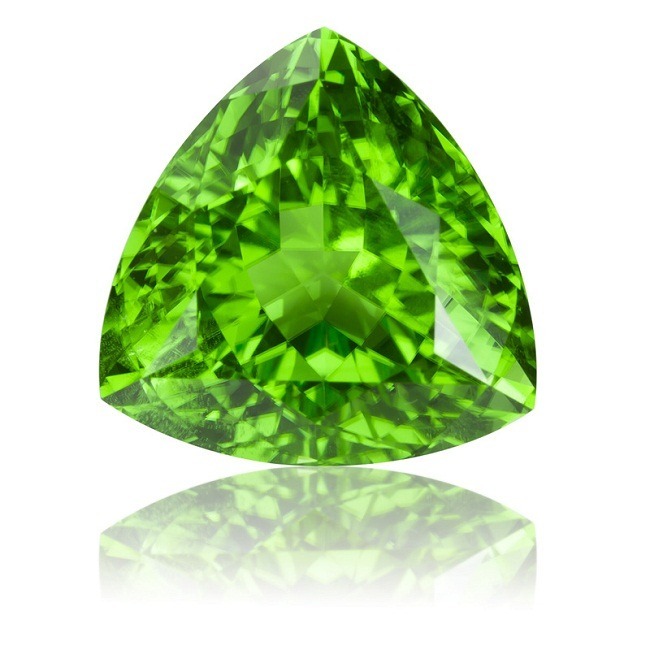 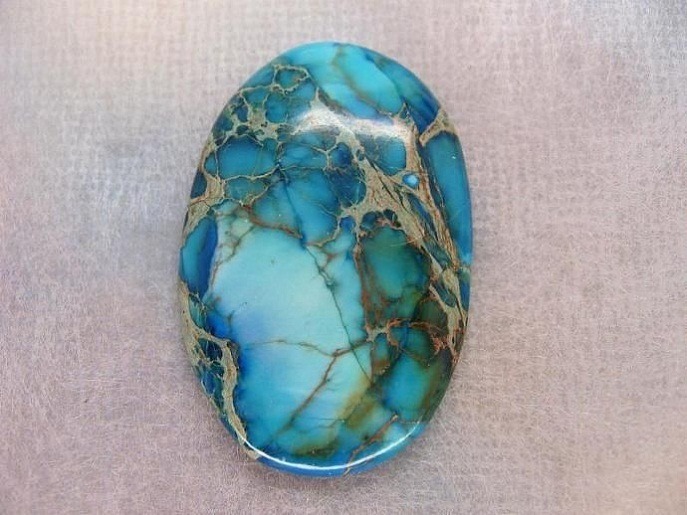 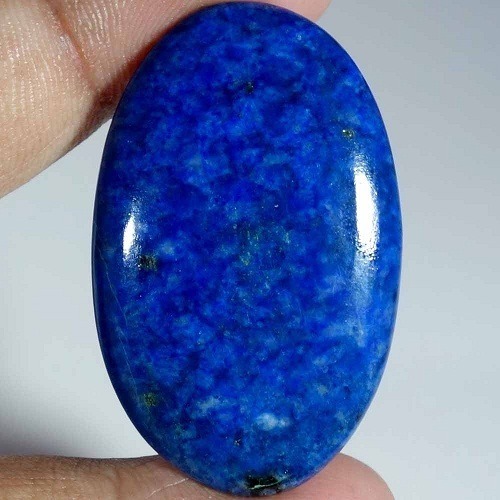 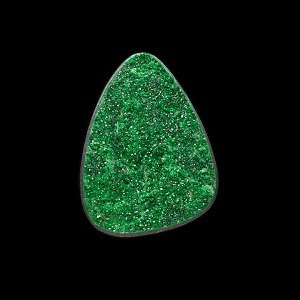 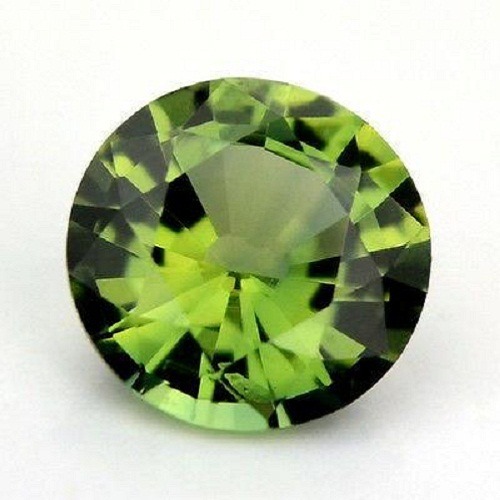 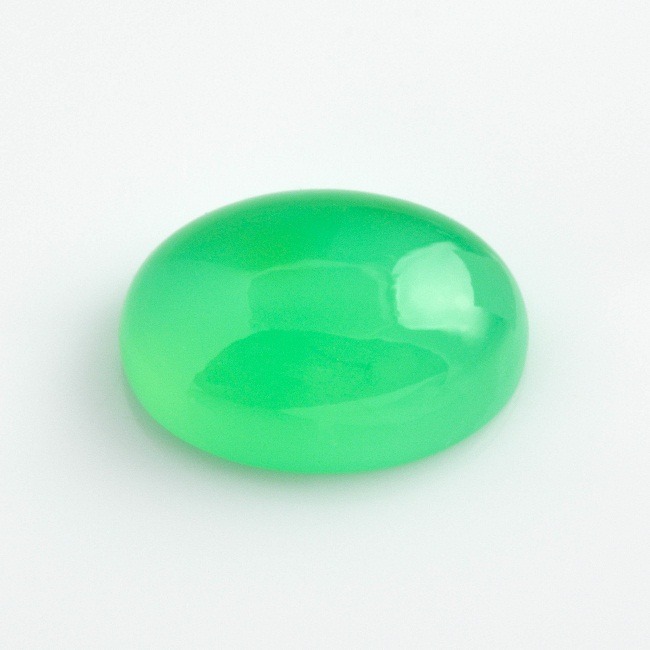 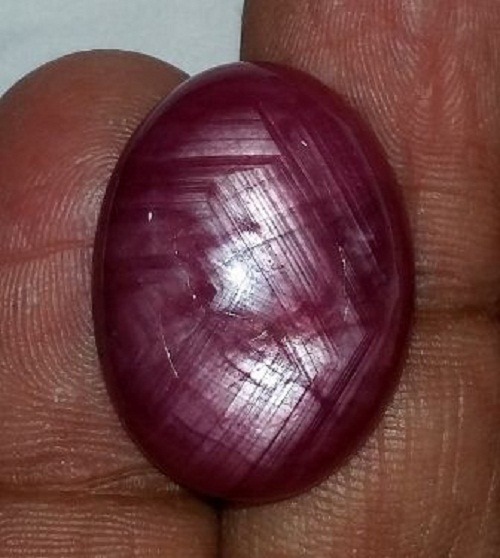 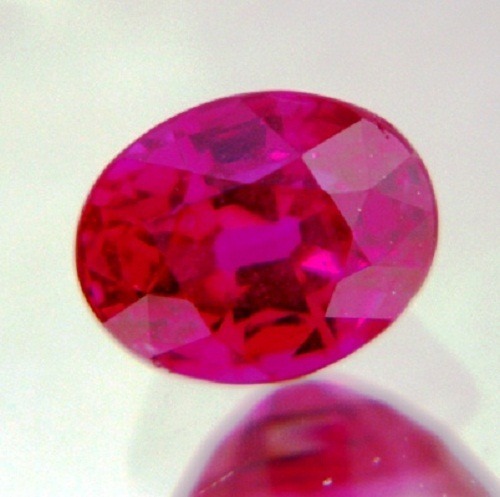 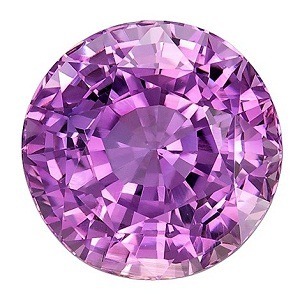 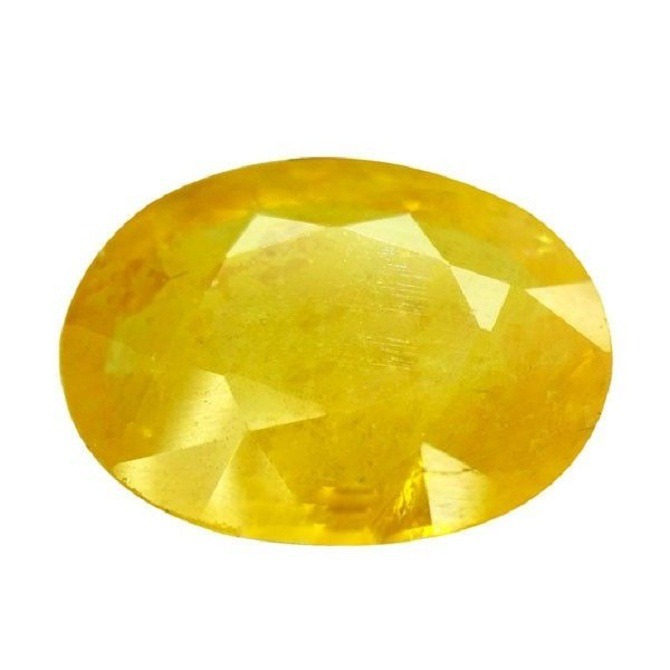 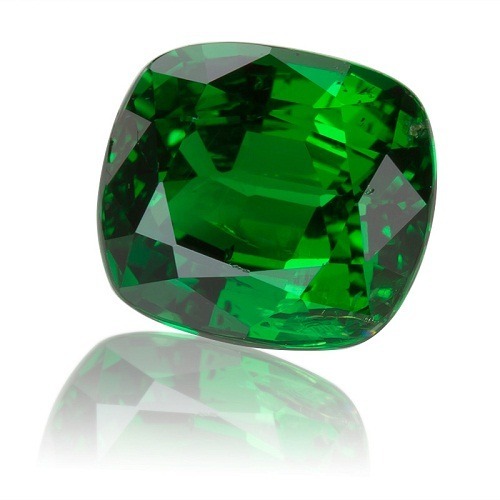 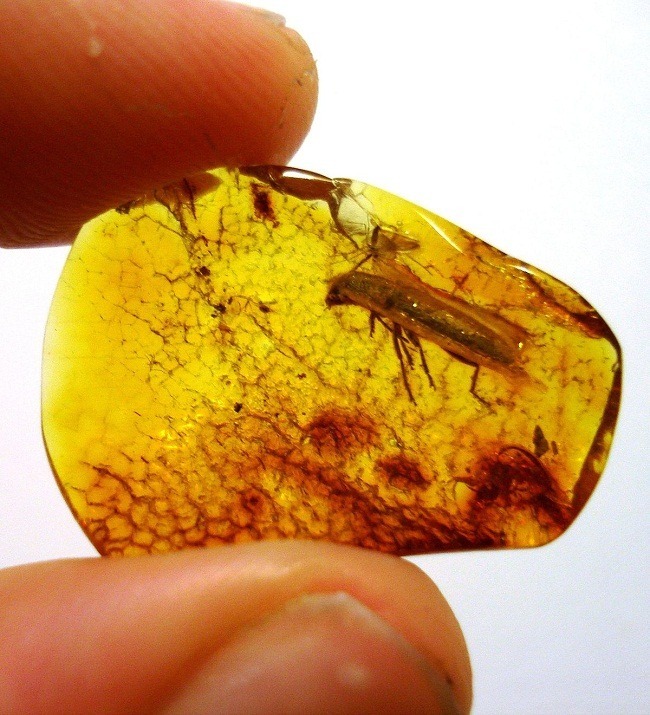 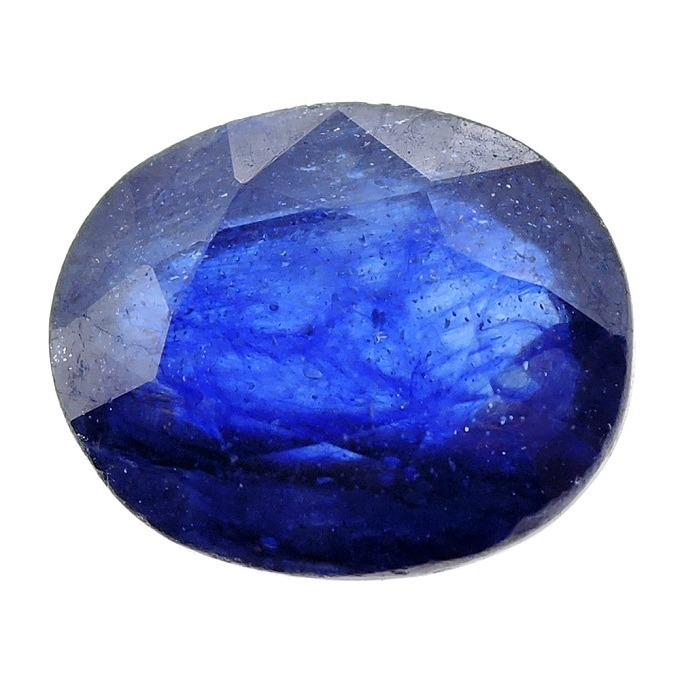 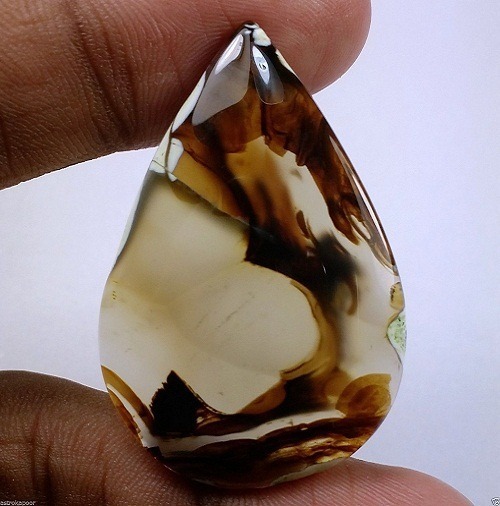 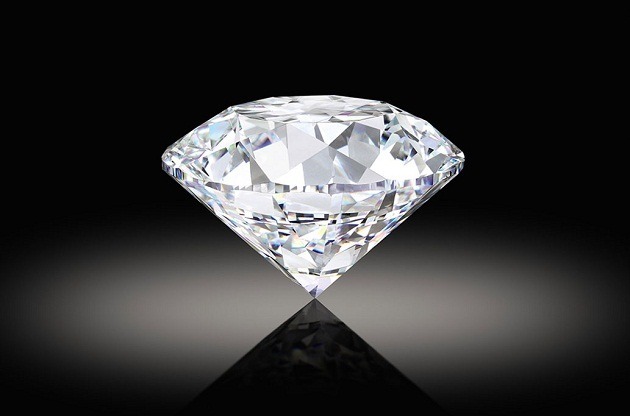 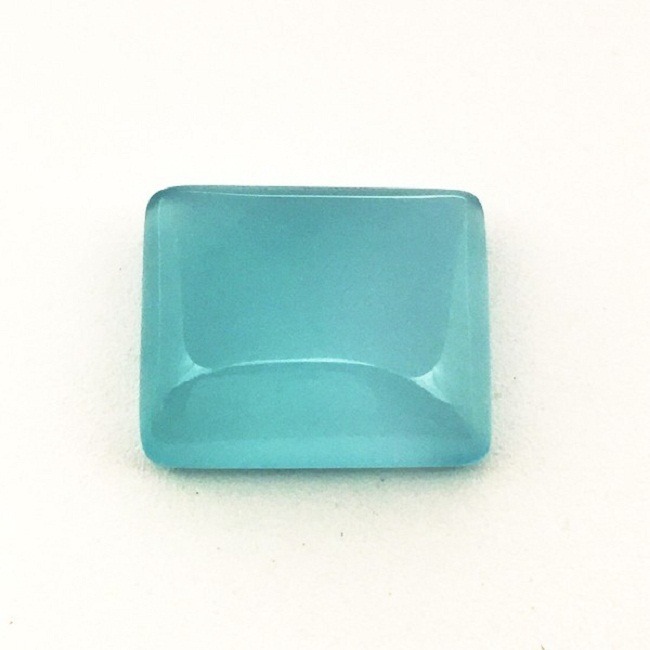 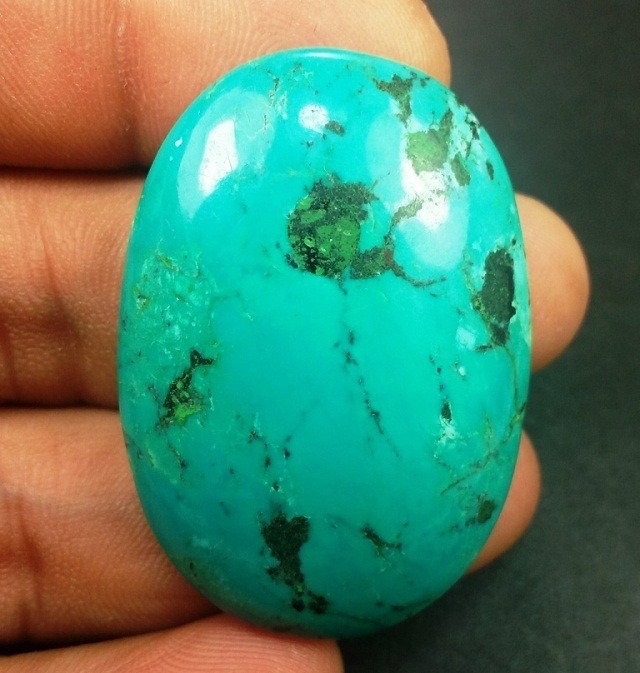 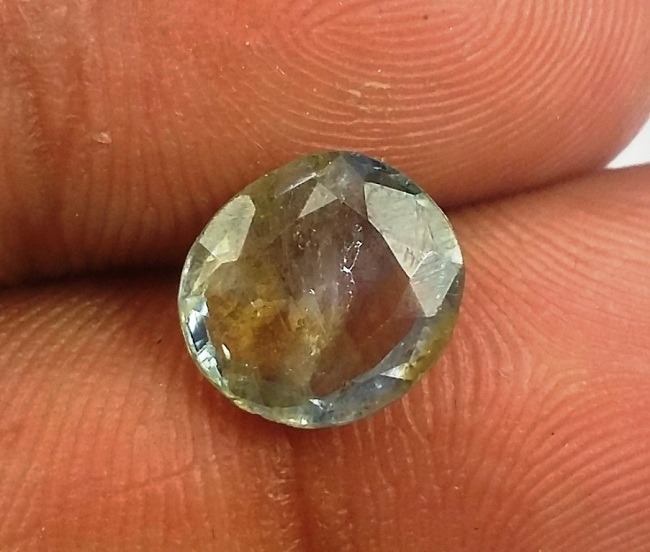 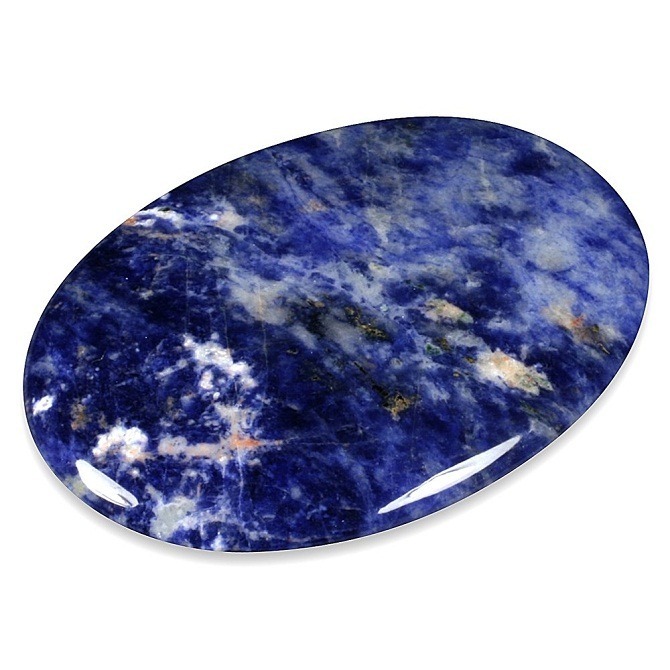 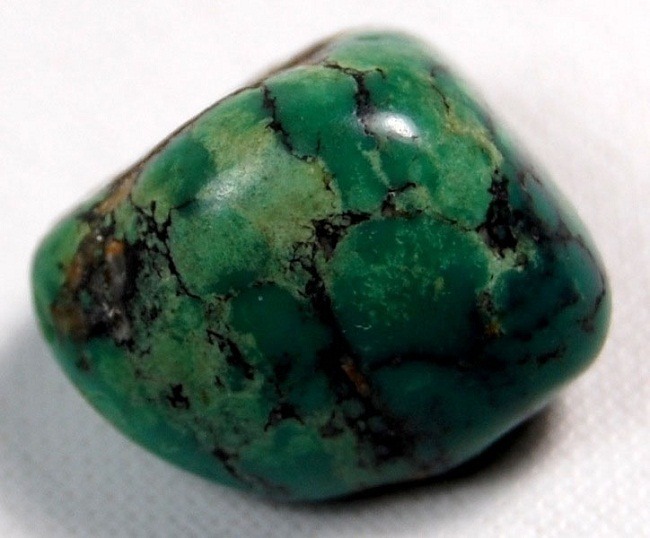 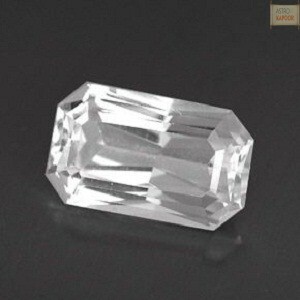 This stone is found throughout the world in the jewelry and the gemstones shops. 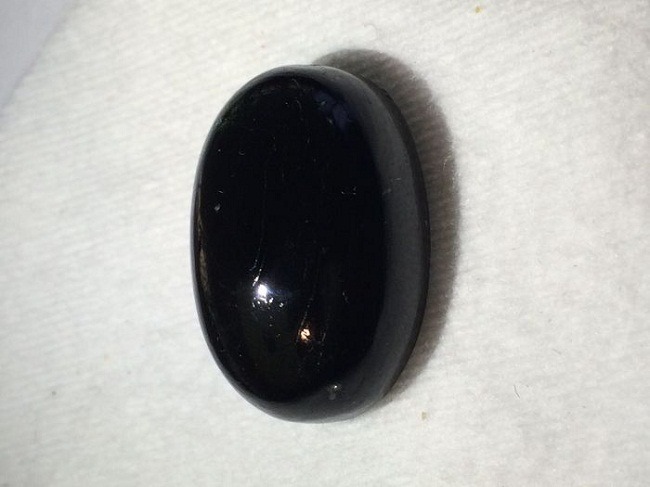 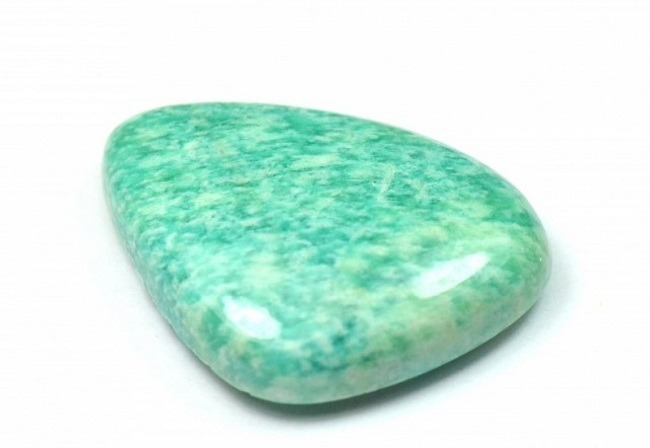 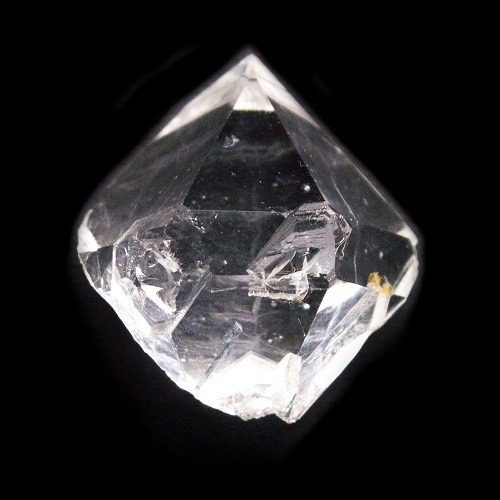 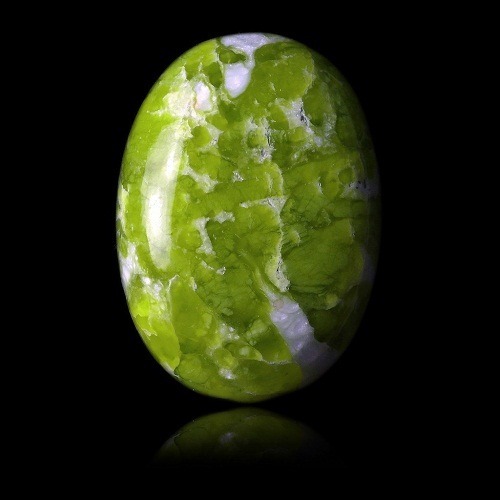 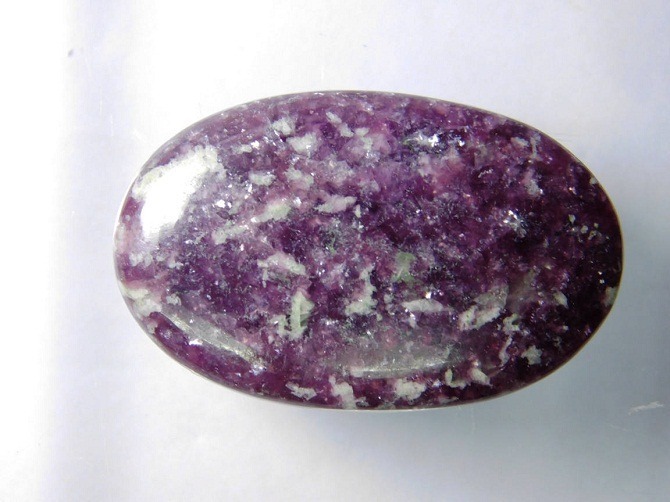 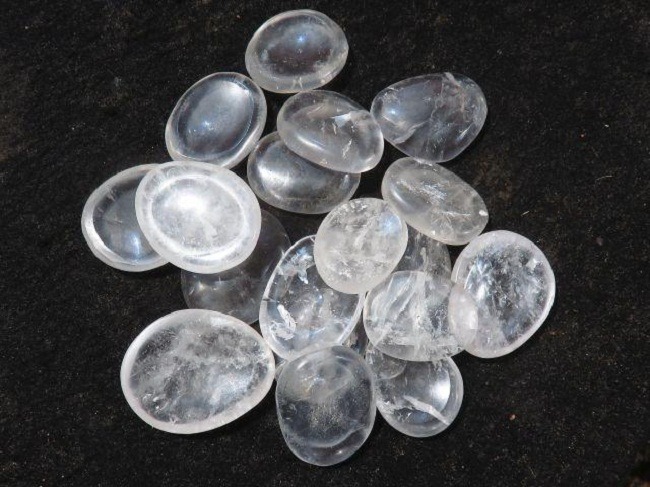 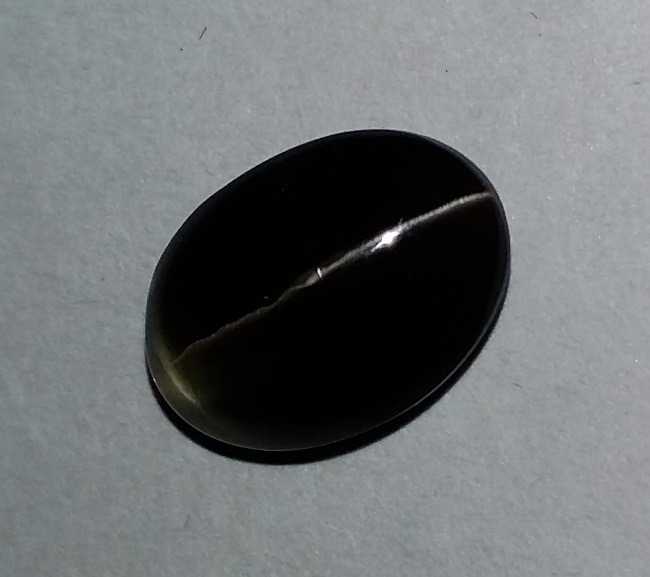 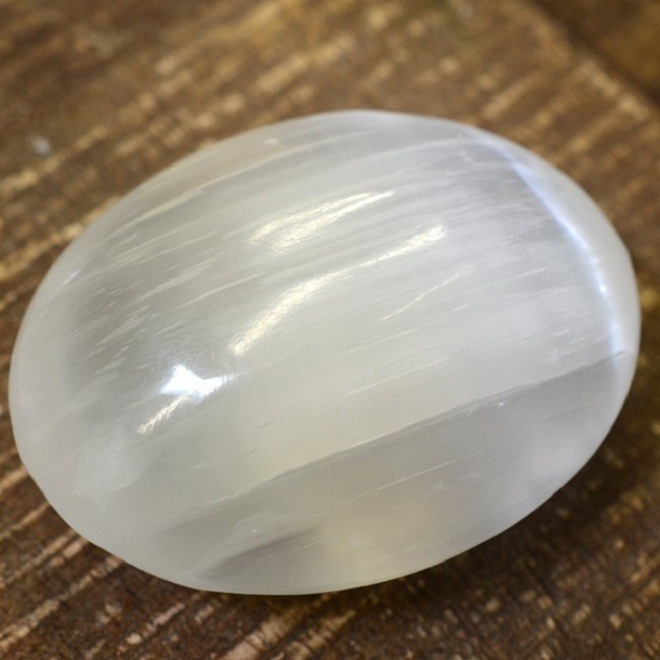 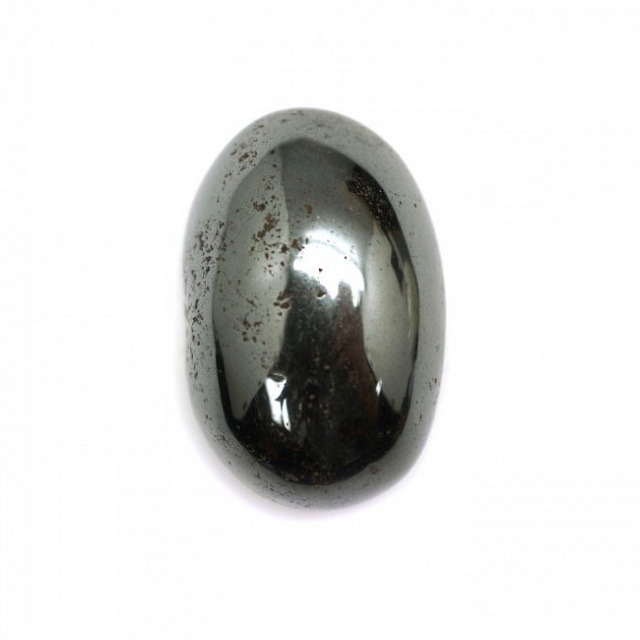 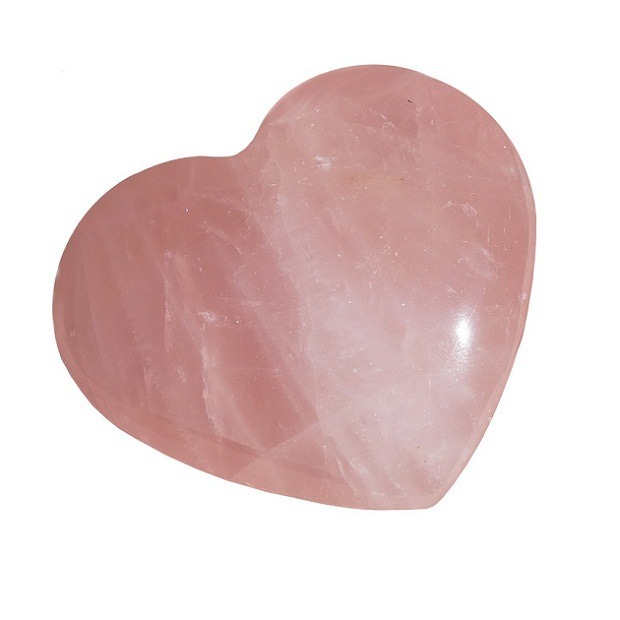 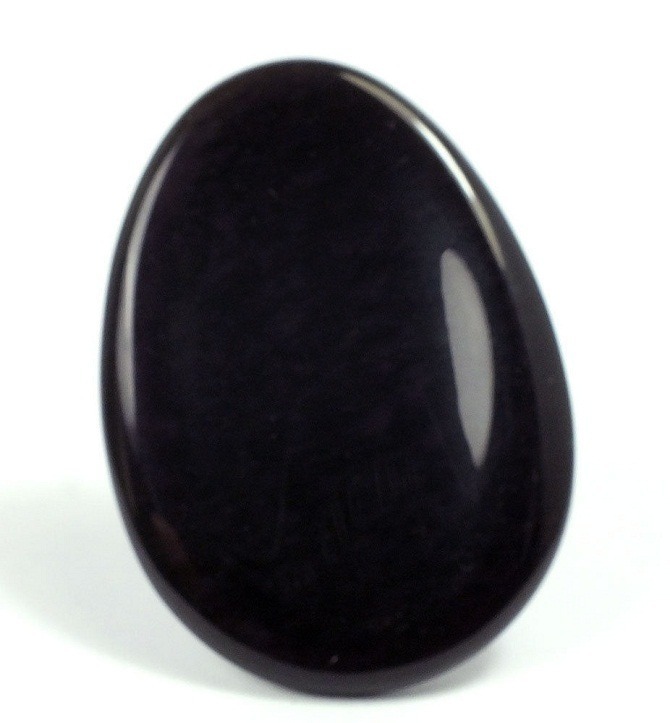 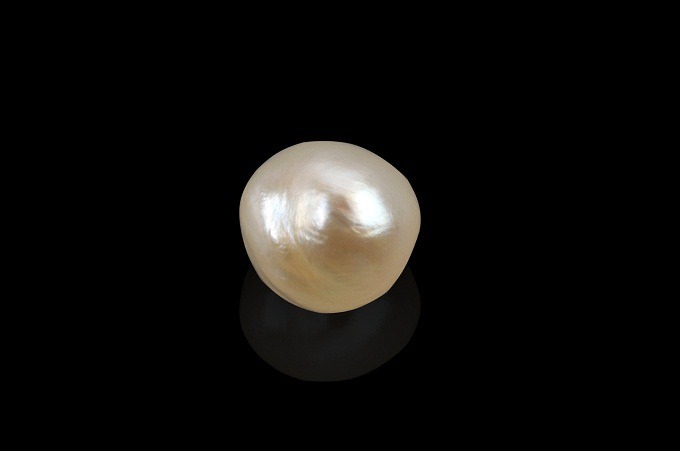 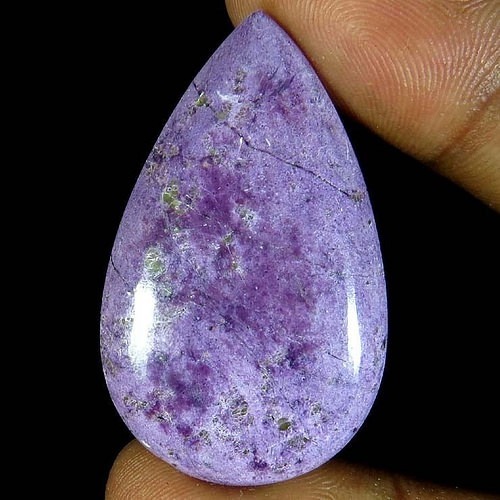 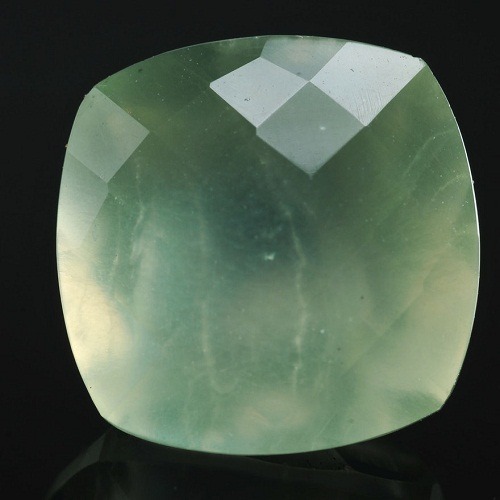 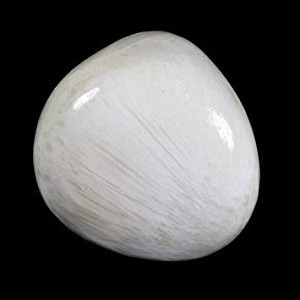 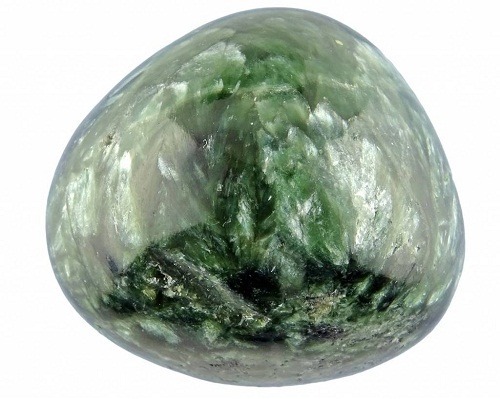 The energy emitted by the stone is said to have an immense healing properties. 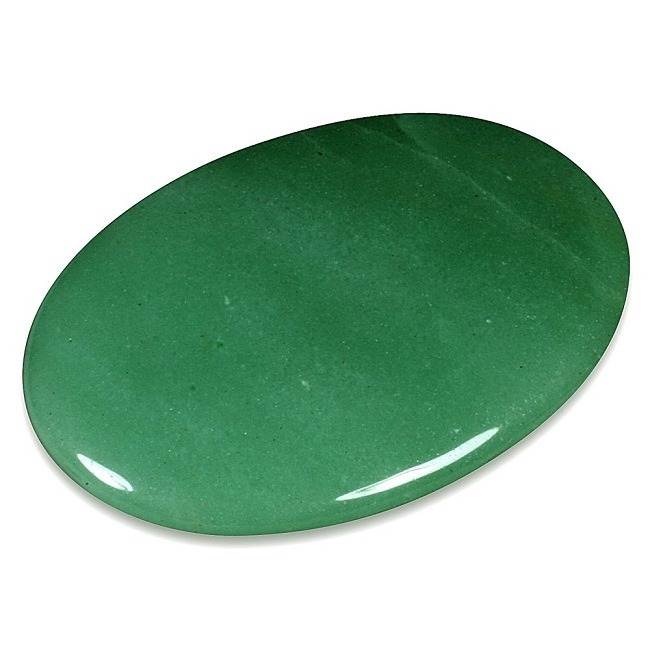 It has a stabilizing effect on the body and balance the energy of the body in a well-balanced manner. 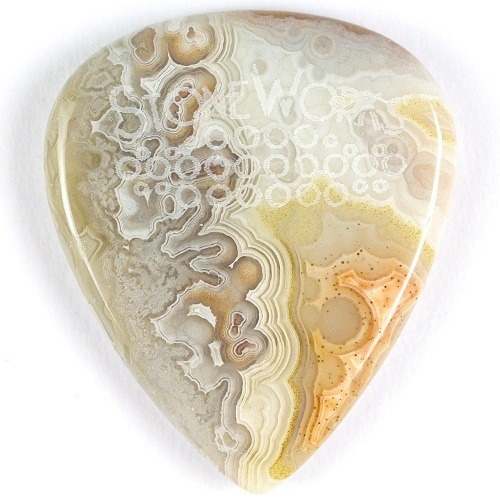 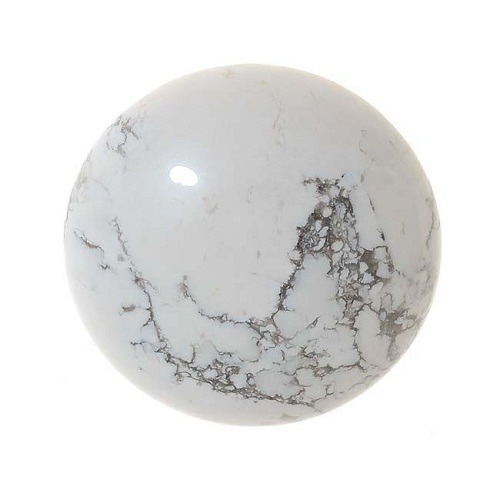 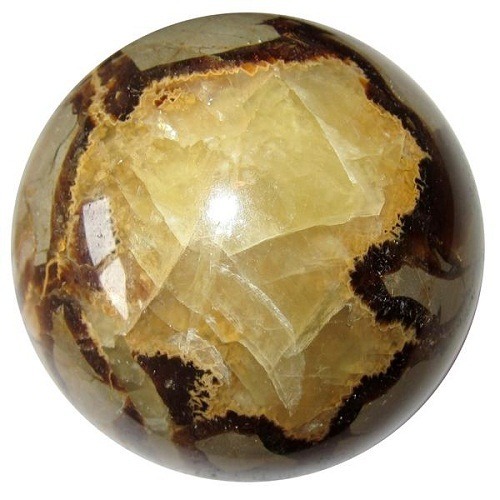 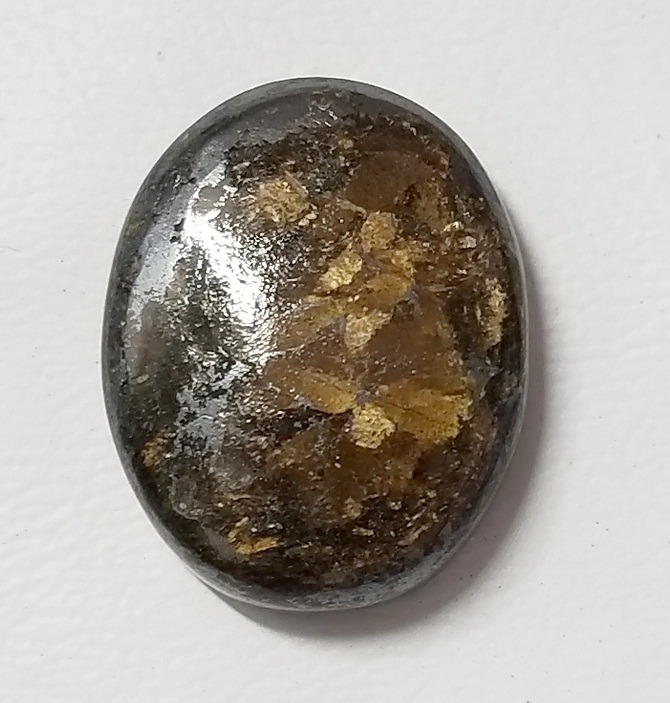 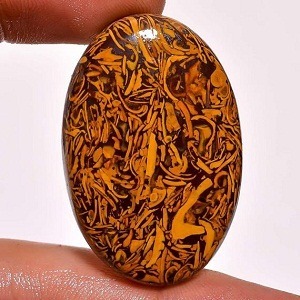 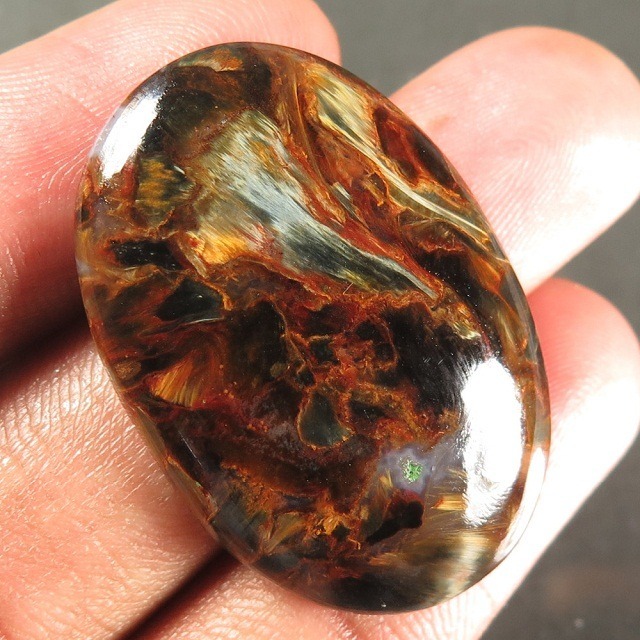 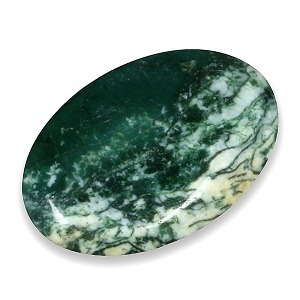 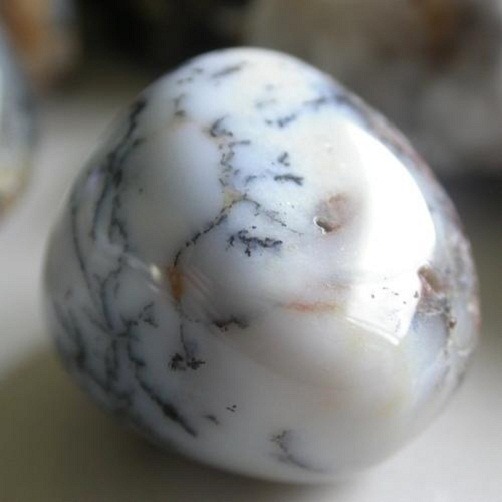 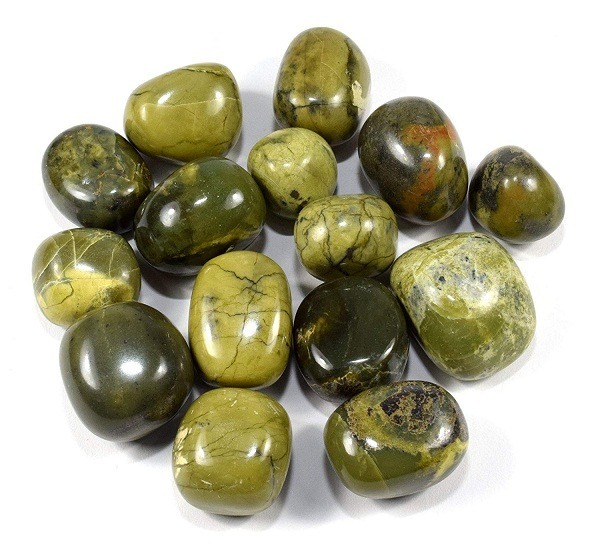 Jasper is strong securing gemstone, is a powerful protector of the things that are not good for one, and eases the emotional stress of the body. 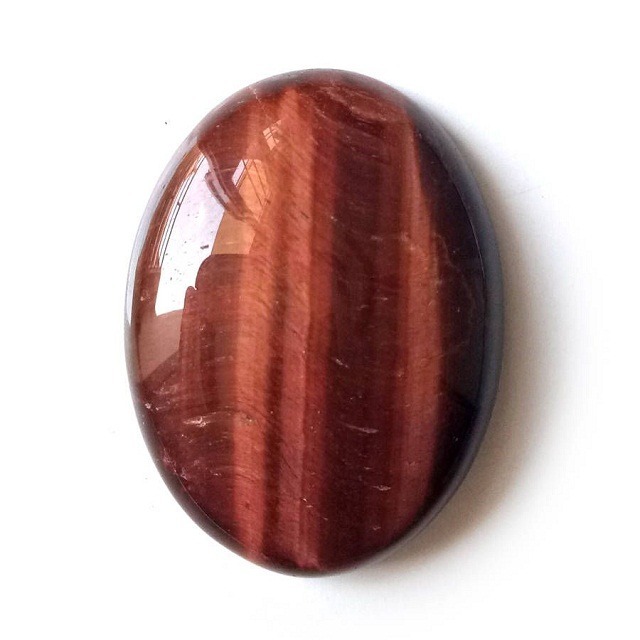 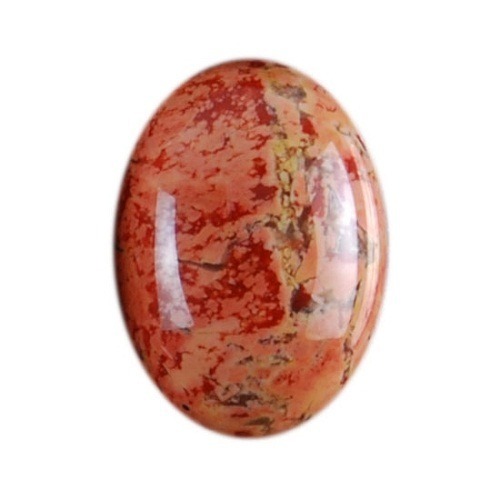 Red River Jasper absorbs negative energy of the body and releases positive aura within the environment. 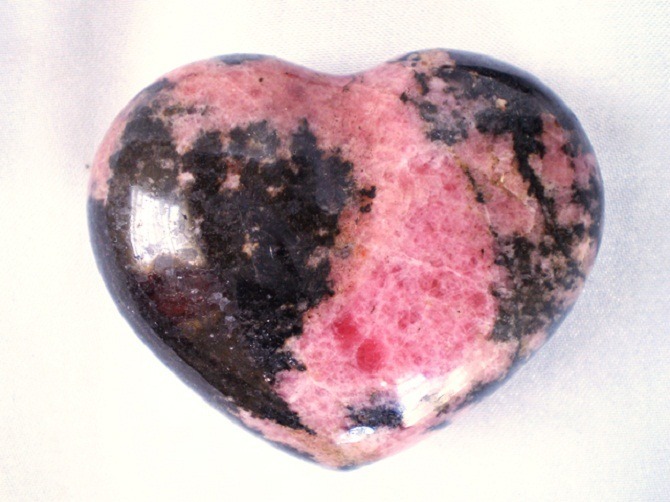 It removes the circulatory problems and heals the problem of low red blood corpuscles or anemia. 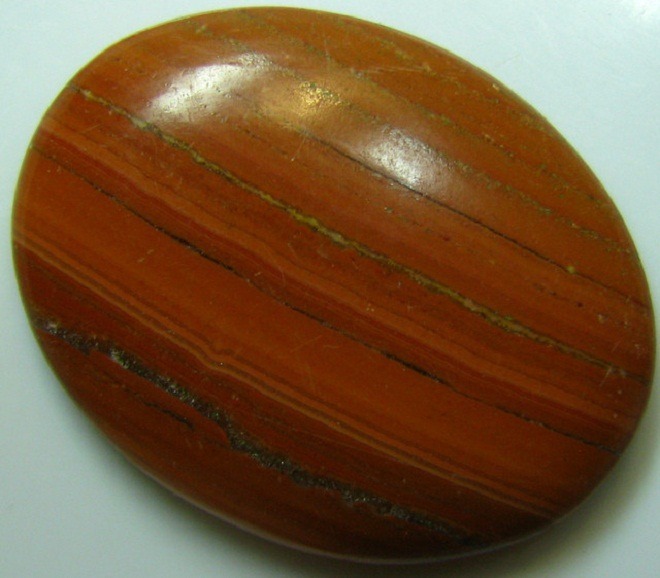 It Red River Jasper bead is placed under the pillow while sleeping it can help to get out of the fear while sleeping. 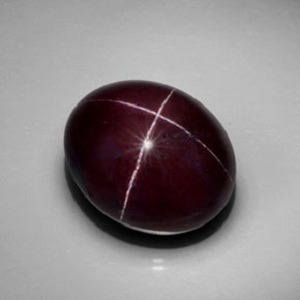 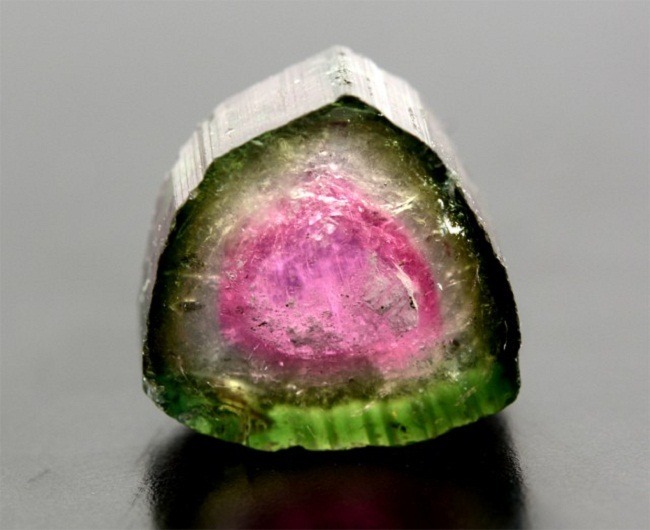 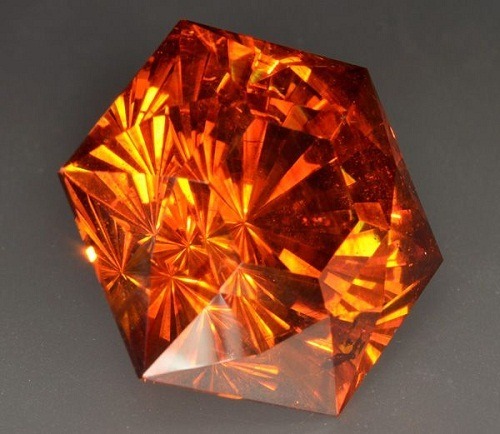 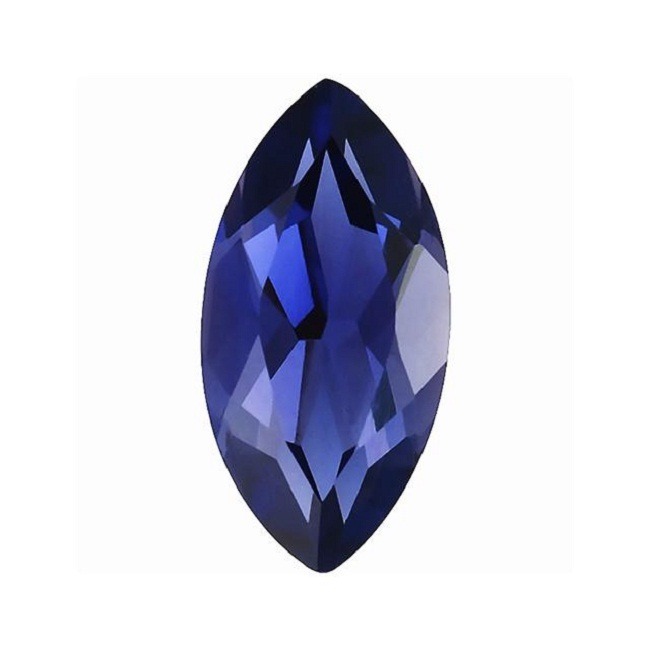 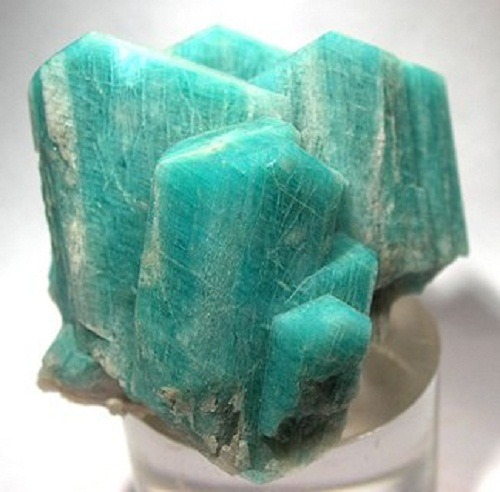 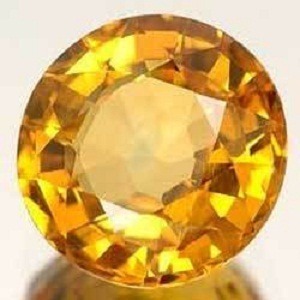 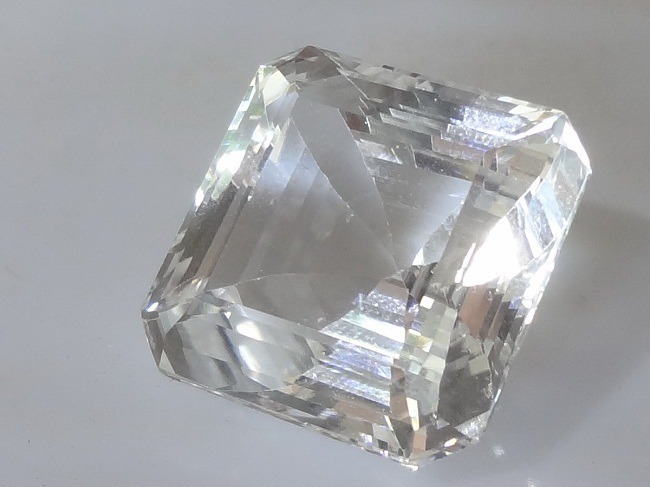 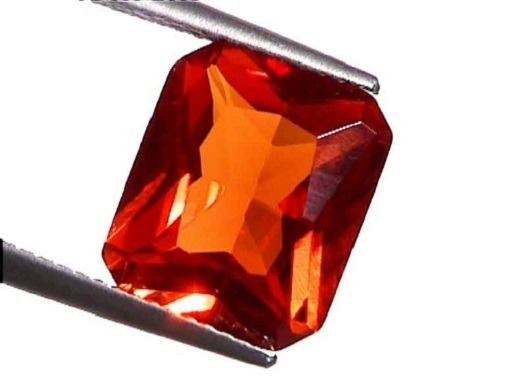 It is particularly used as a gem elixir. 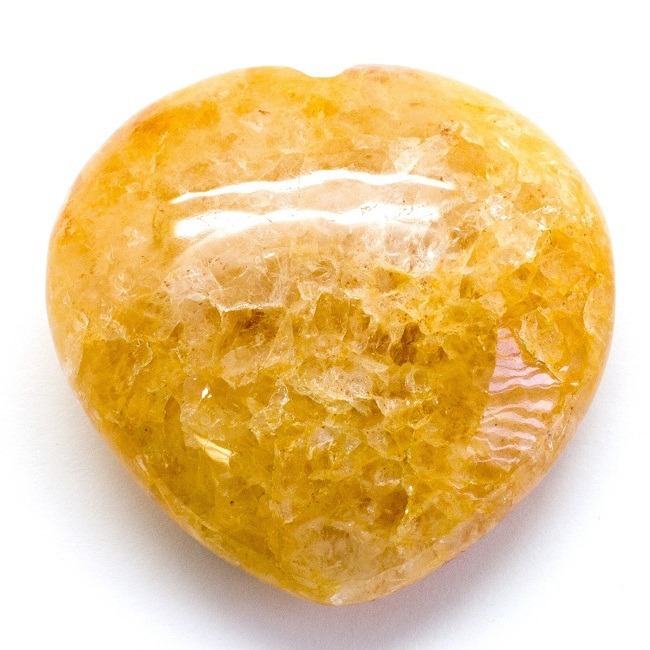 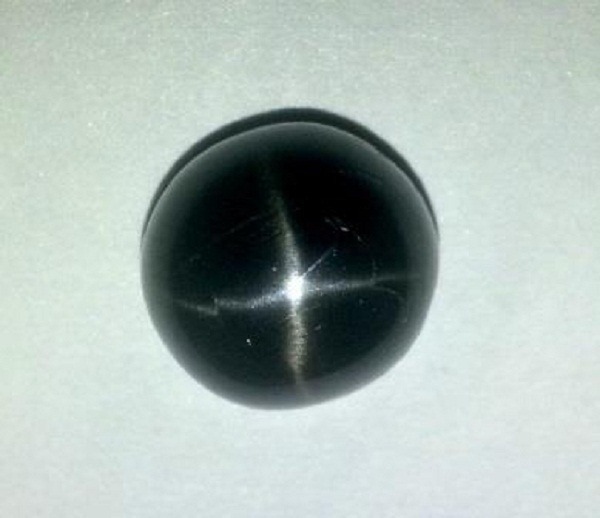 This is a stone of detoxifying the circulatory system and refines the blood of the system. 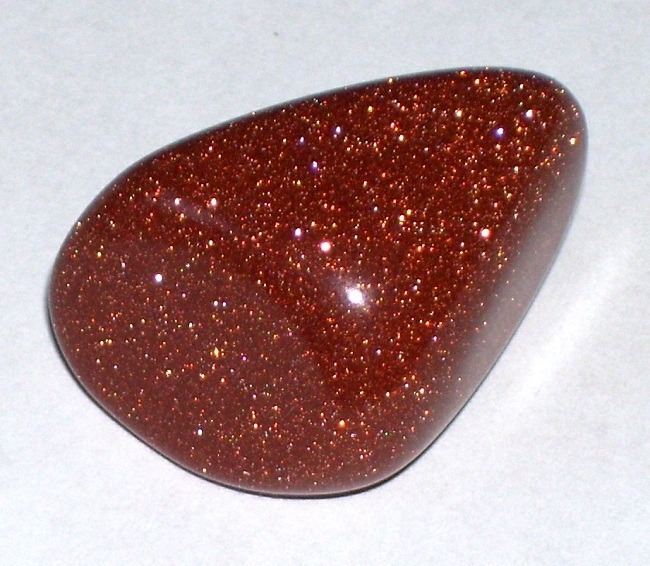 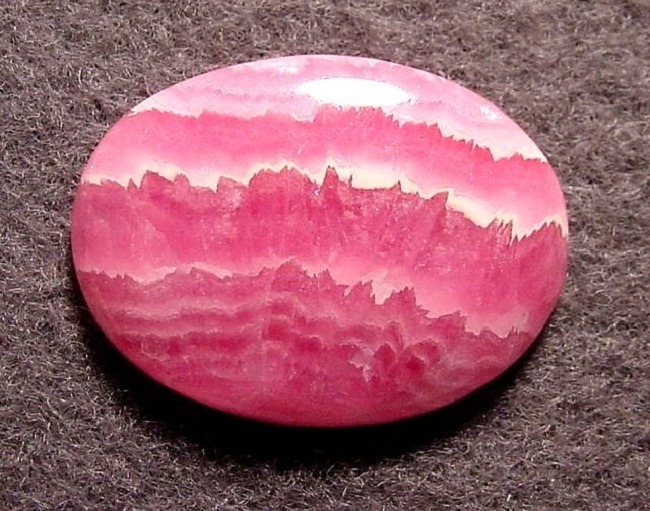 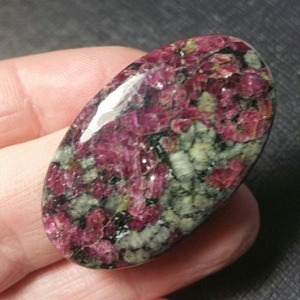 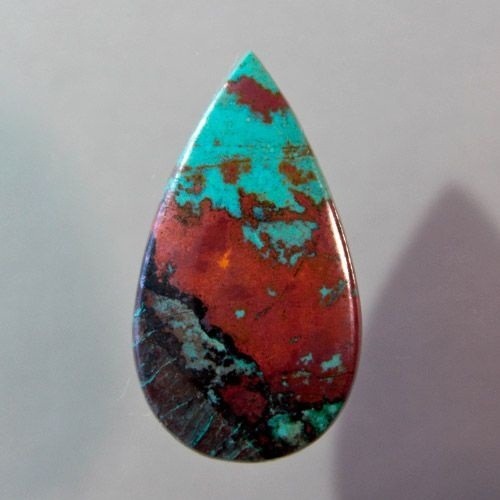 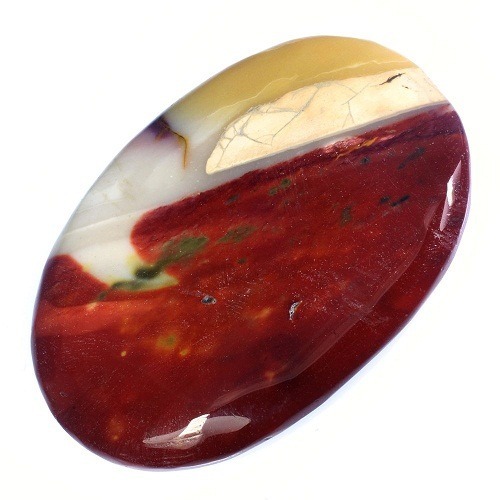 Red River Jasper is an excellent mental and an emotional healer. 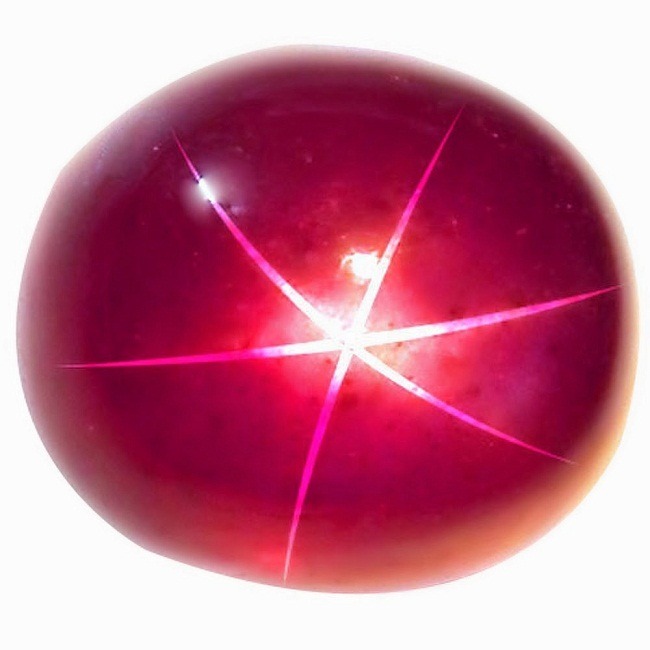 It is a stone of justice and a controlled passion. 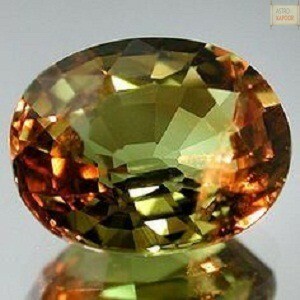 It increases responsibility, choice and passion. 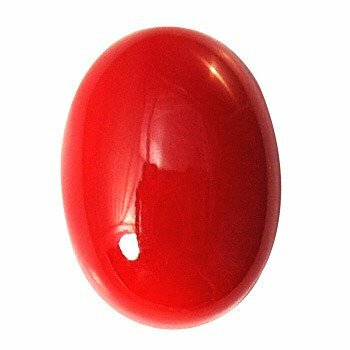 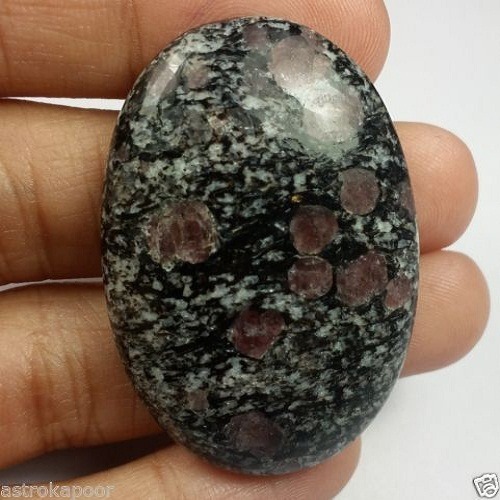 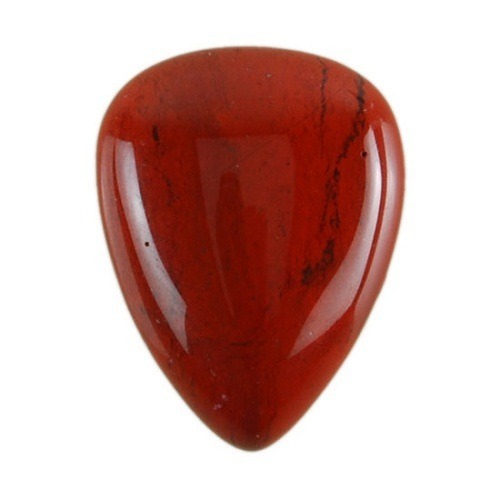 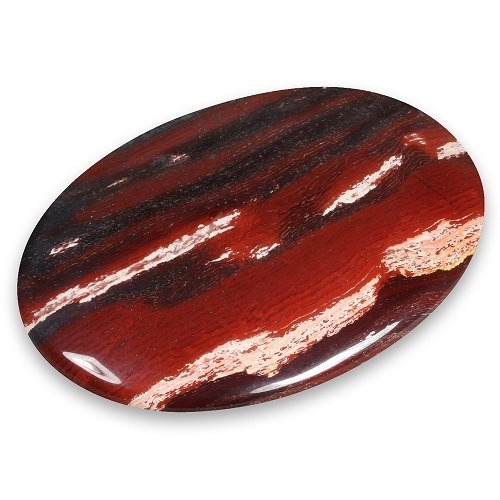 Red River Jasper stone is very useful in the situation of an uncontrolled emotions. 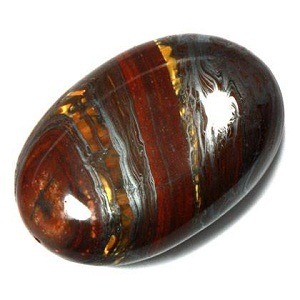 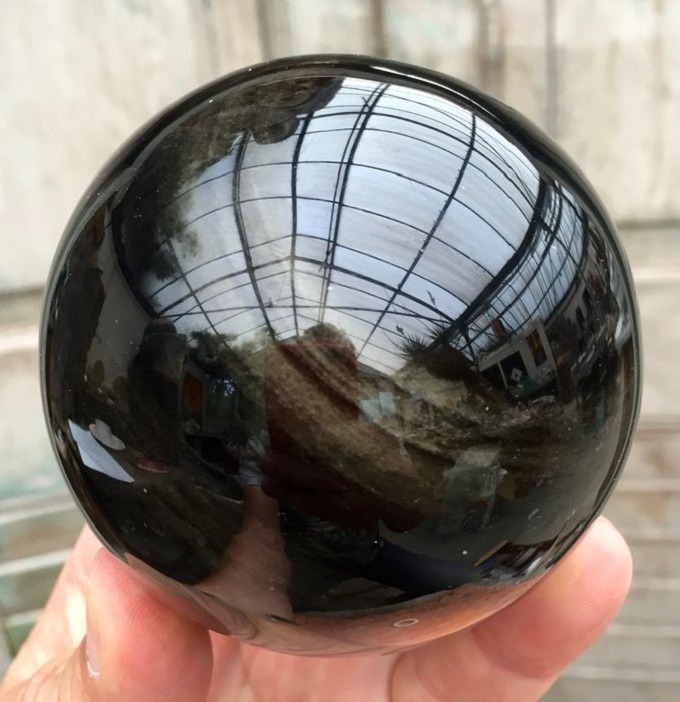 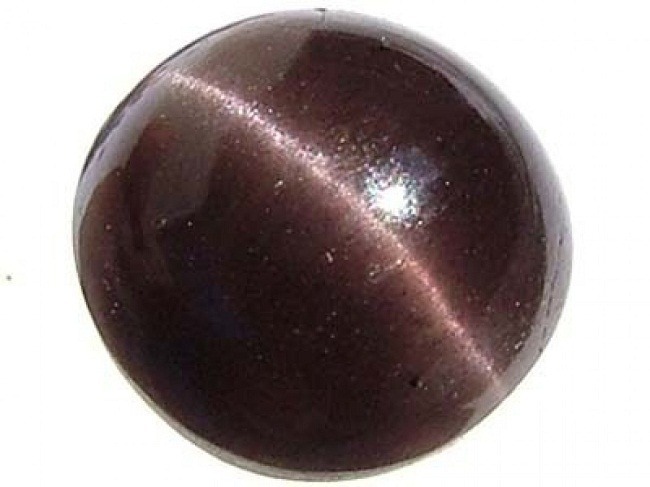 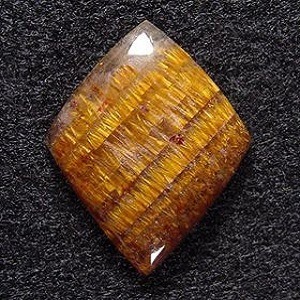 It makes a strong connection to the earth’s surface and very helpful for emotional healing and emotional grounding. 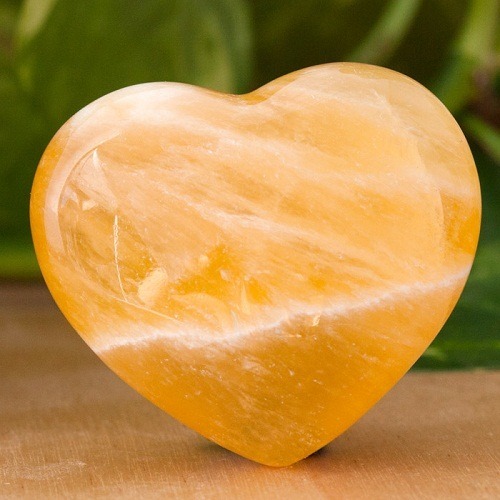 It gives deep insights to the personal feelings and heals the same. 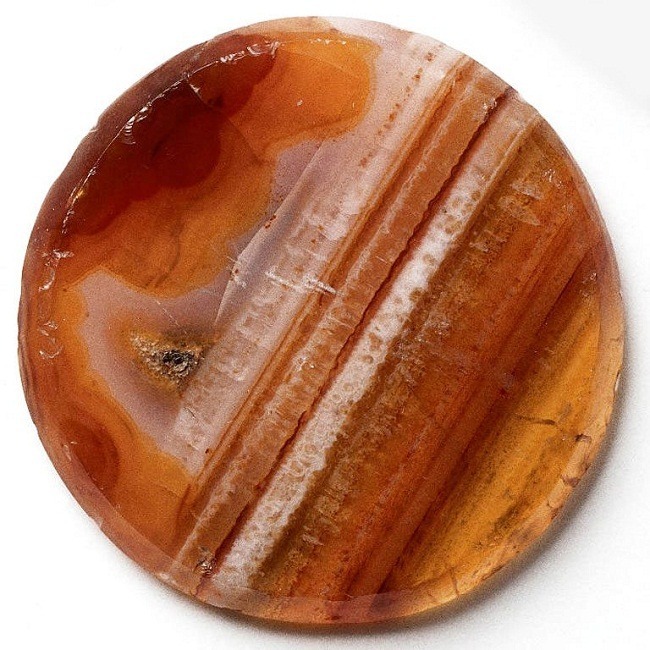 It is related to the root chakra and sacral chakras. 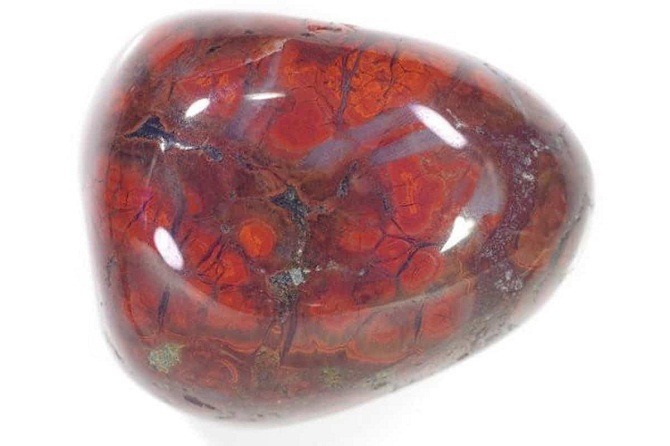 Where Does Red Jasper Comes From? 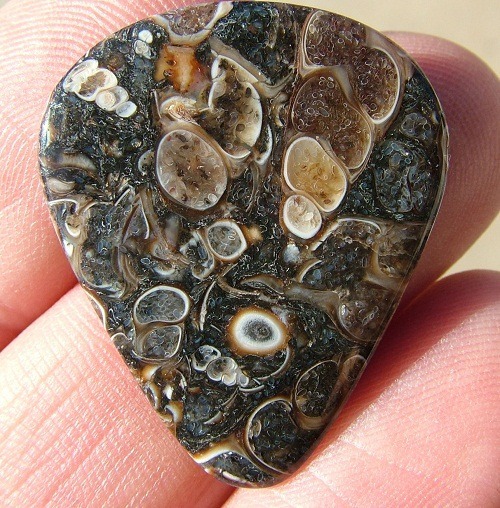 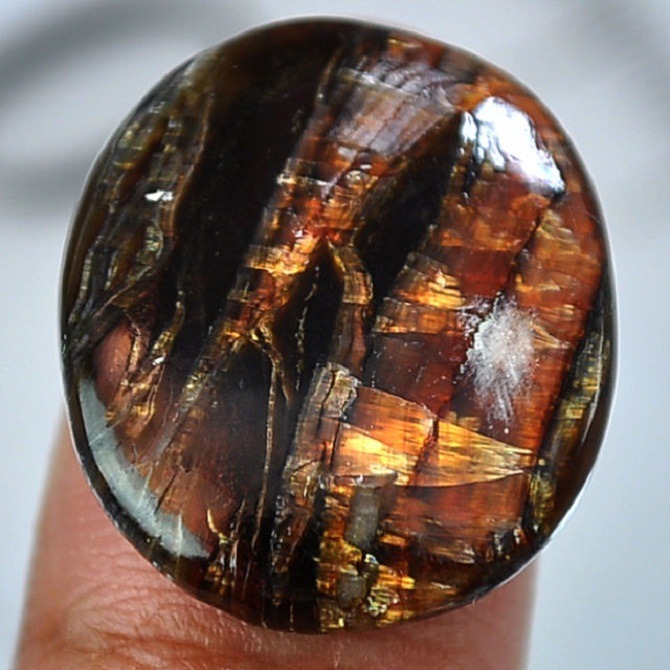 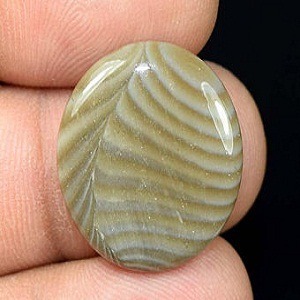 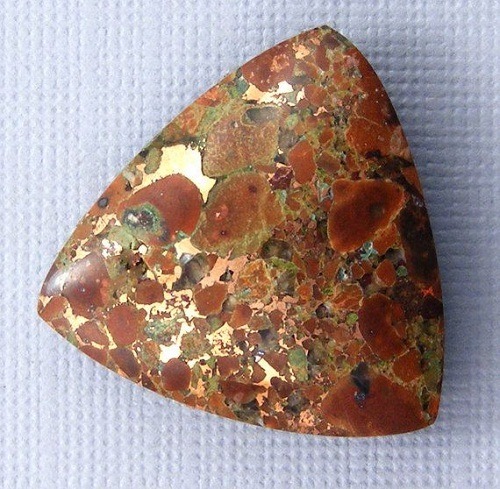 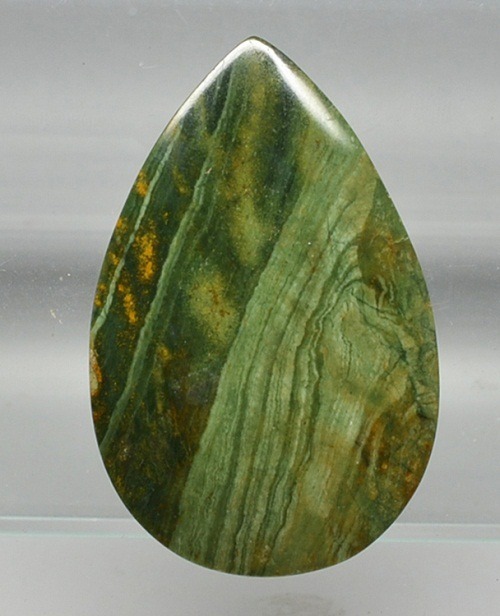 This Jasper is found in large number of related places throughout the world such as India, Russia, Brazil, France and USA. 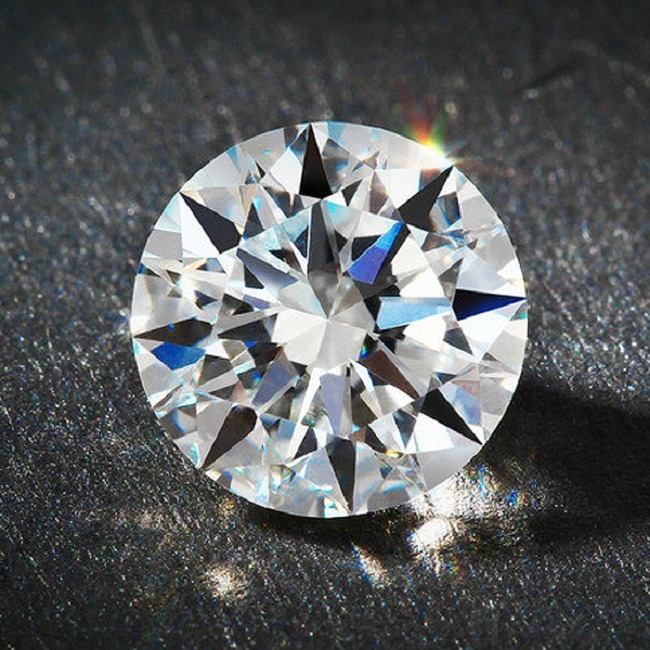 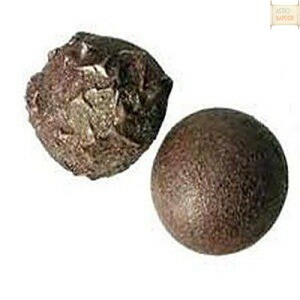 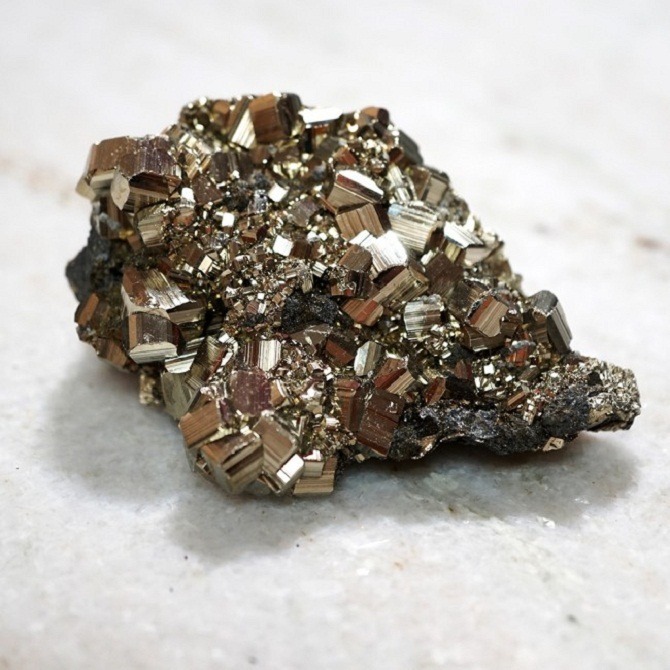 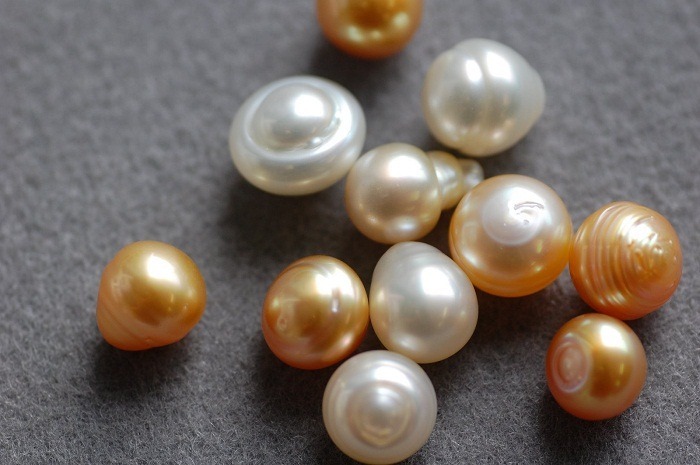 It has a composition of finely grained particles. 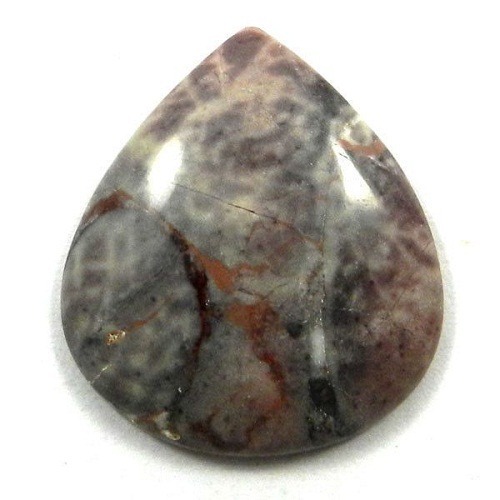 The dark reddish kind of Jasper is more common in use. 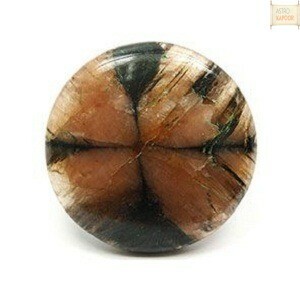 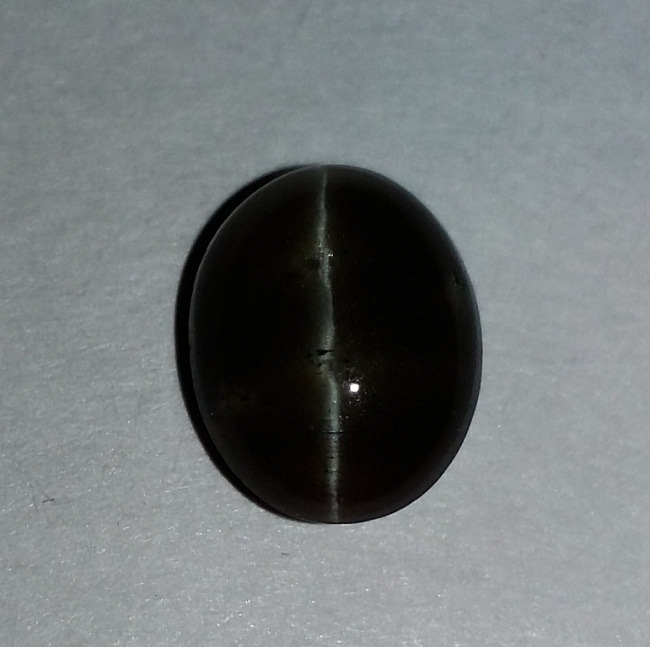 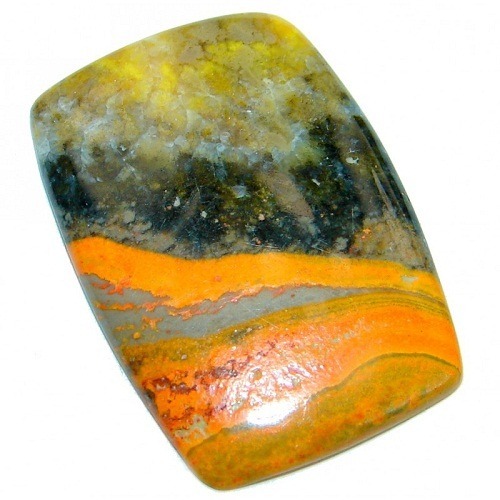 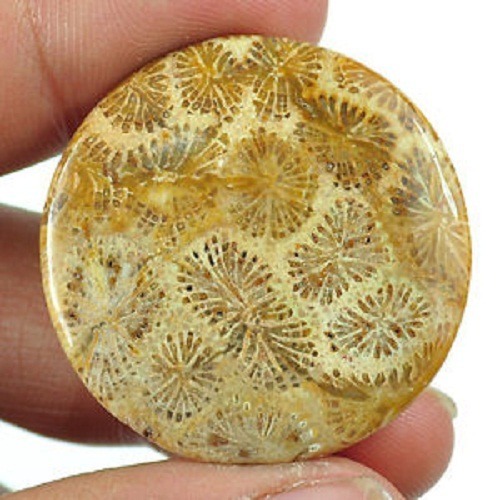 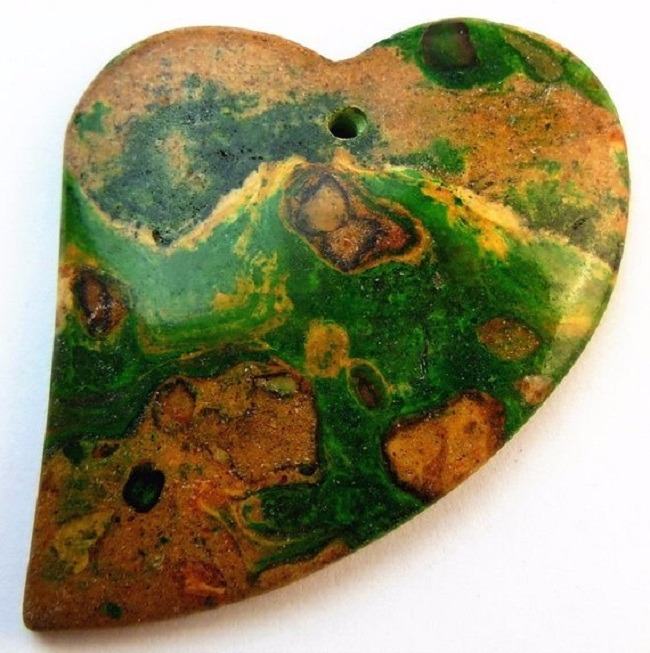 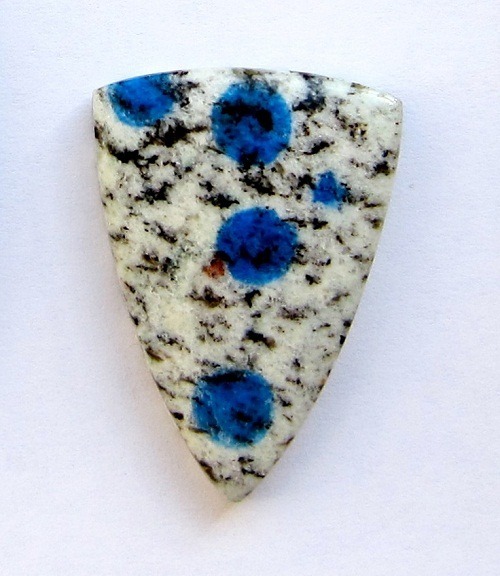 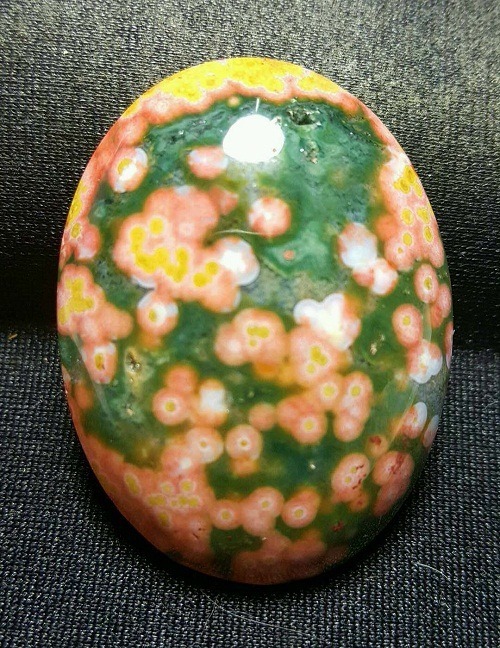 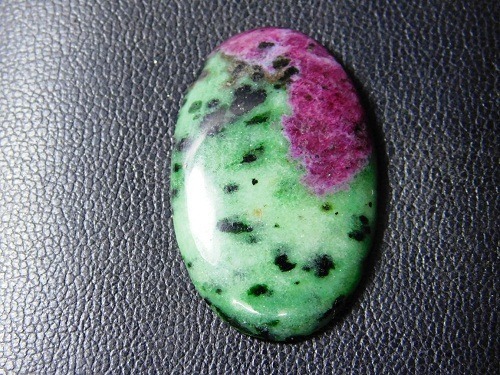 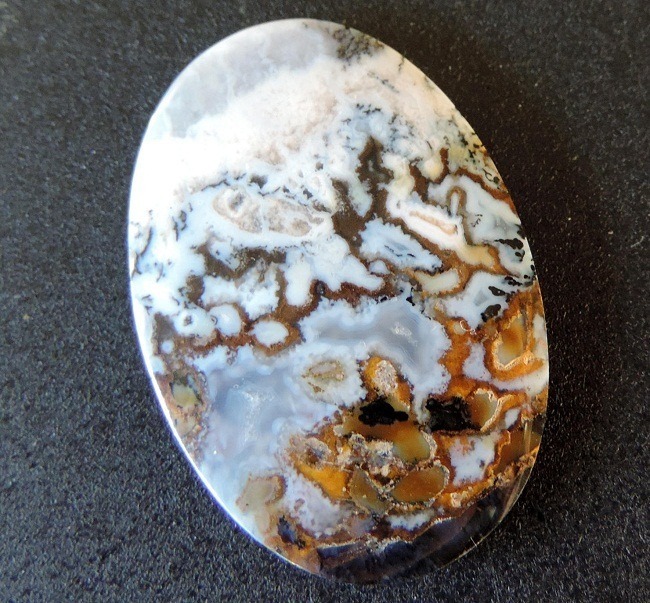 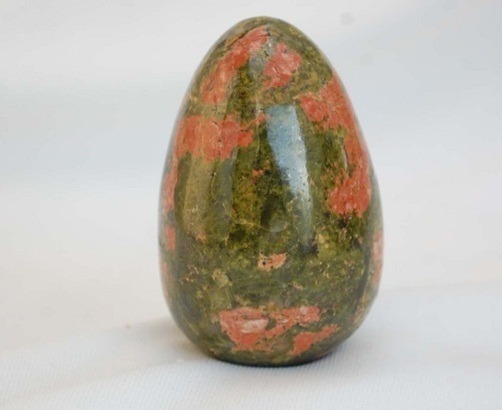 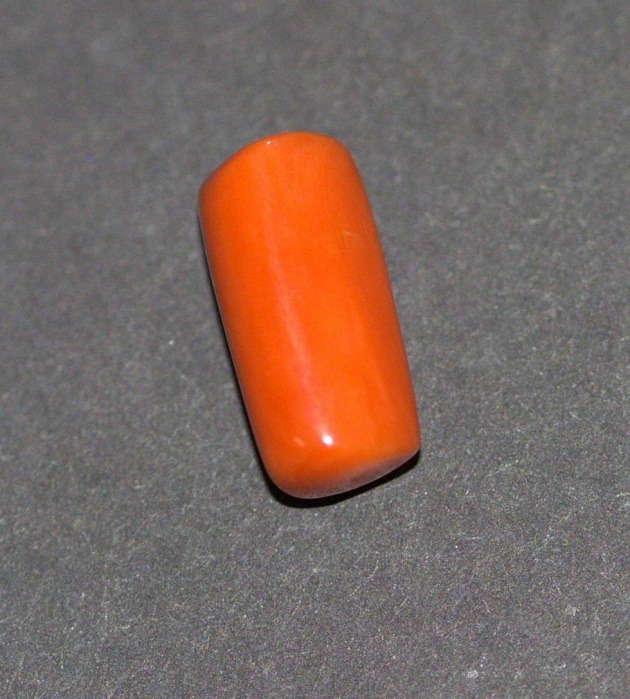 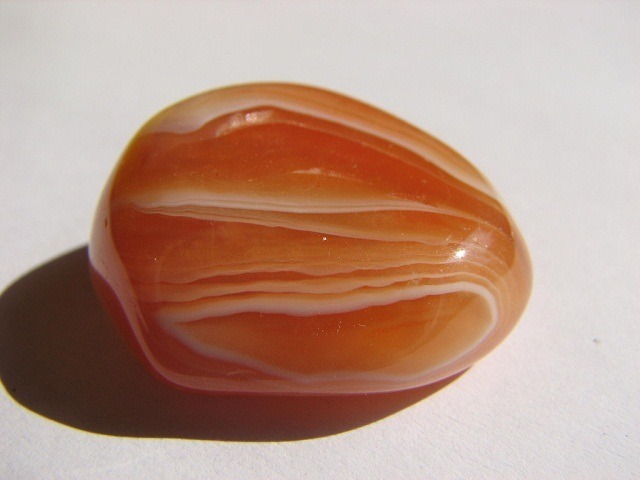 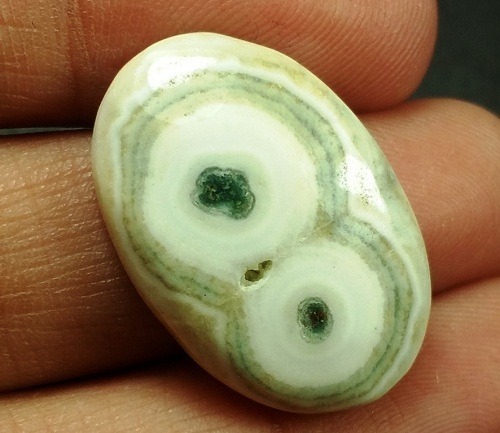 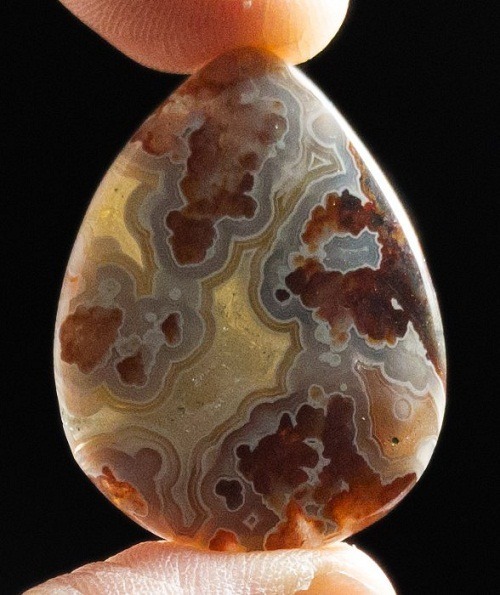 The bead of this Jasper is very useful in removing the negativity and fear from the house. 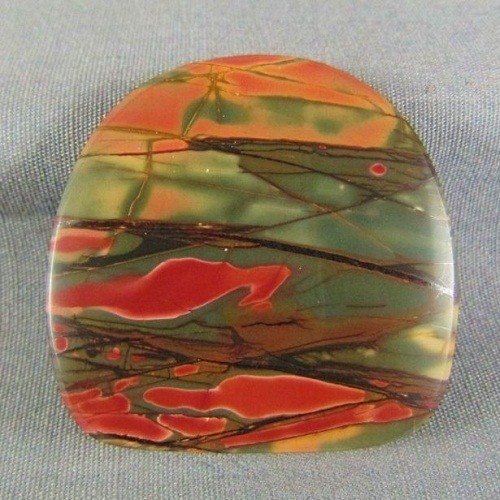 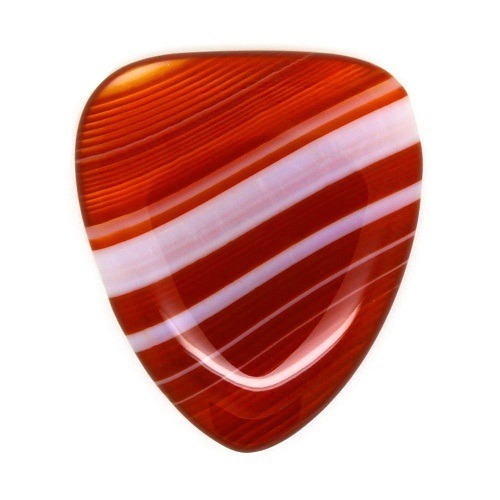 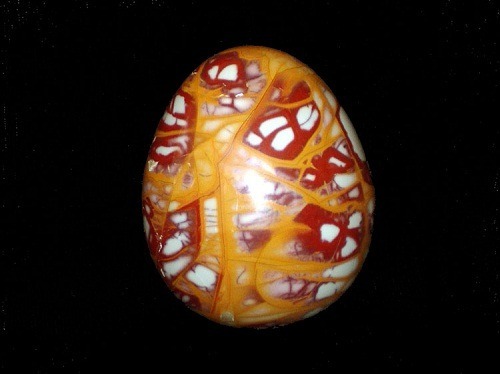 Red River Jasper bead if placed in a room it absorbs the negative energy of the room.